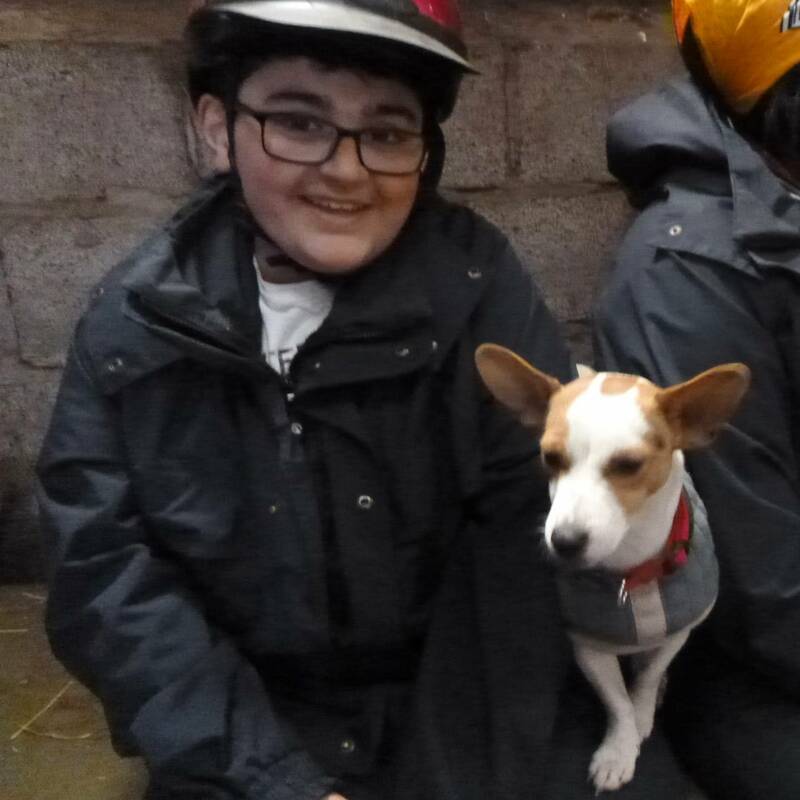 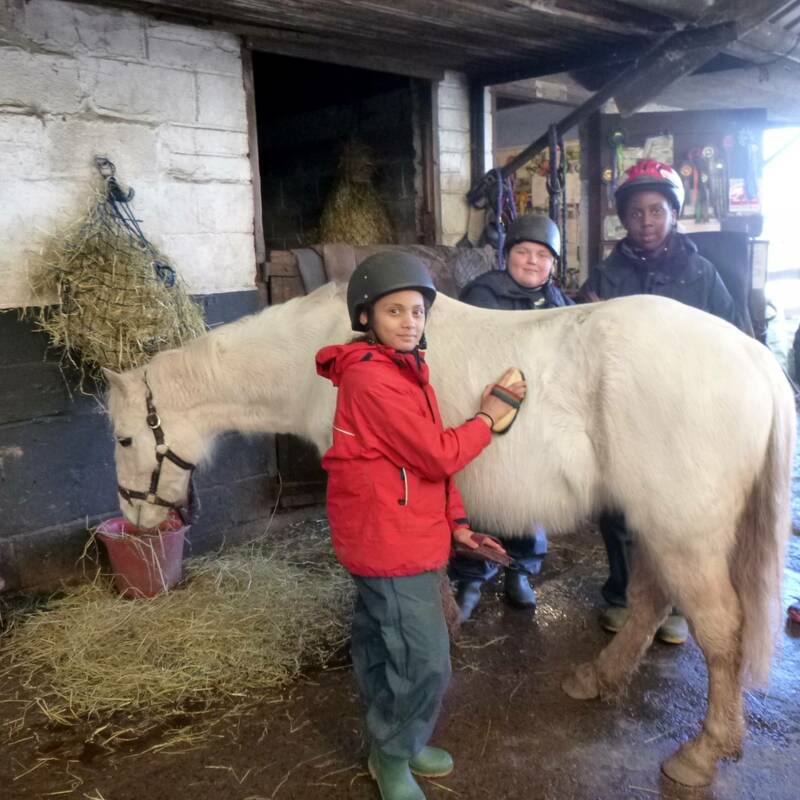 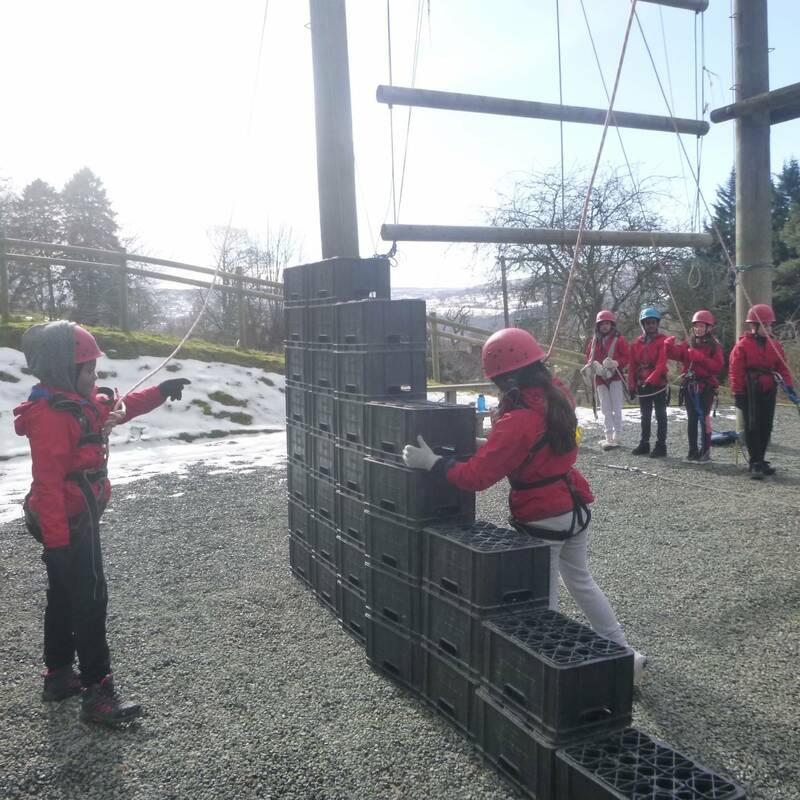 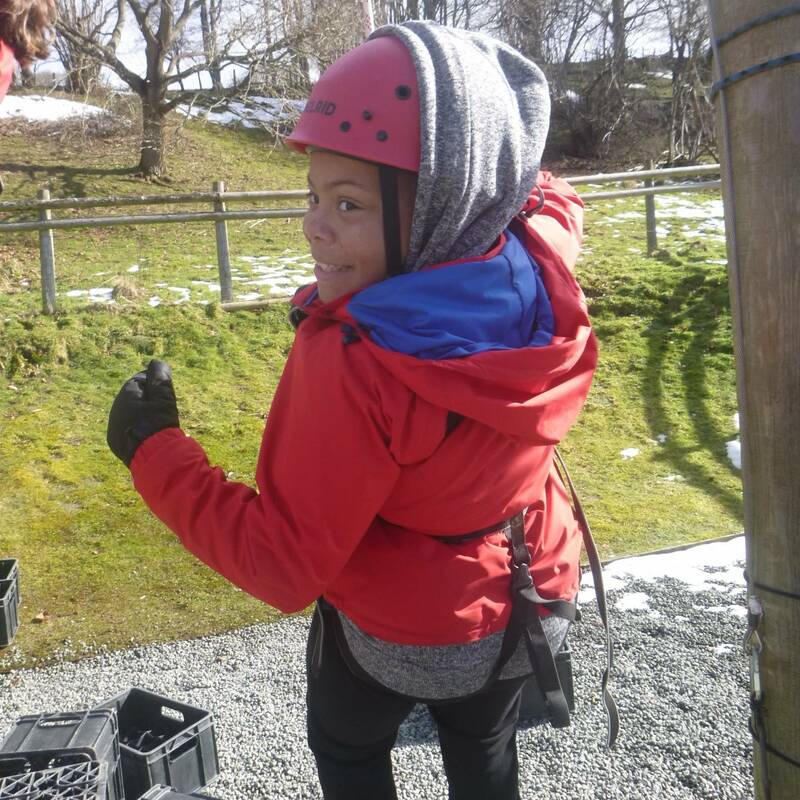 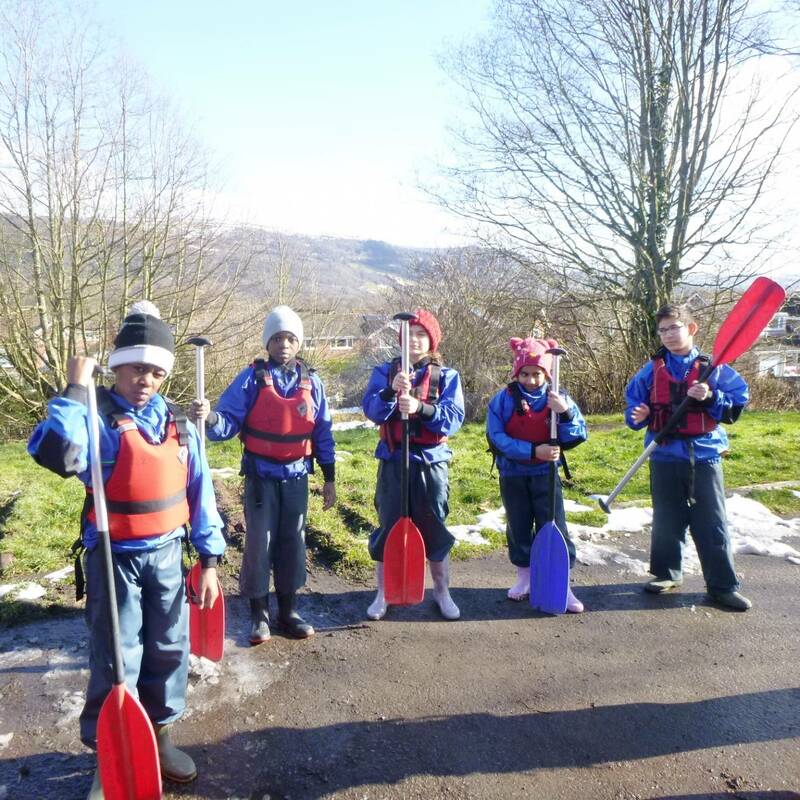 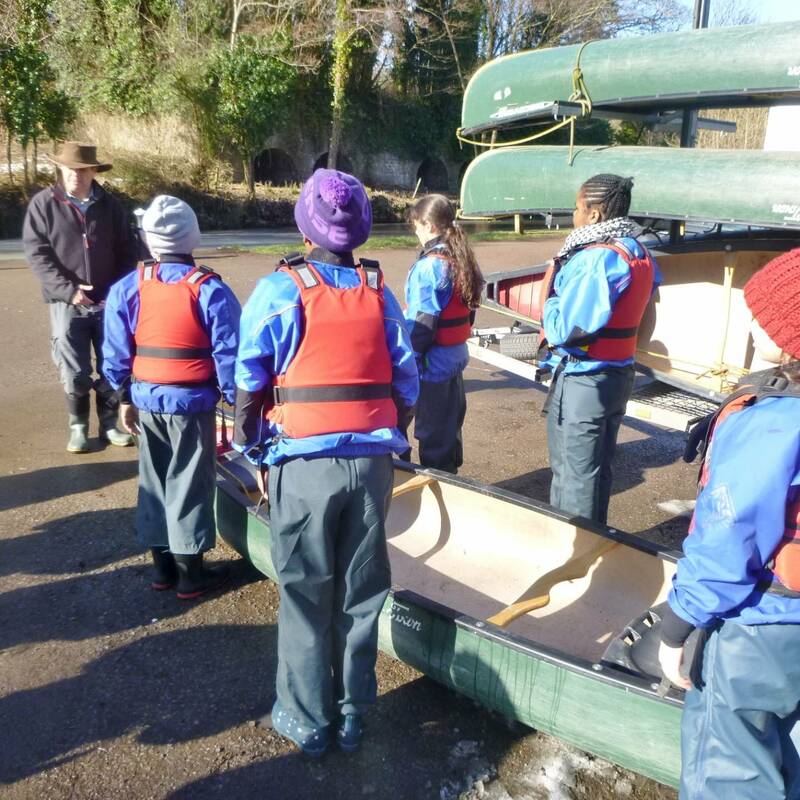 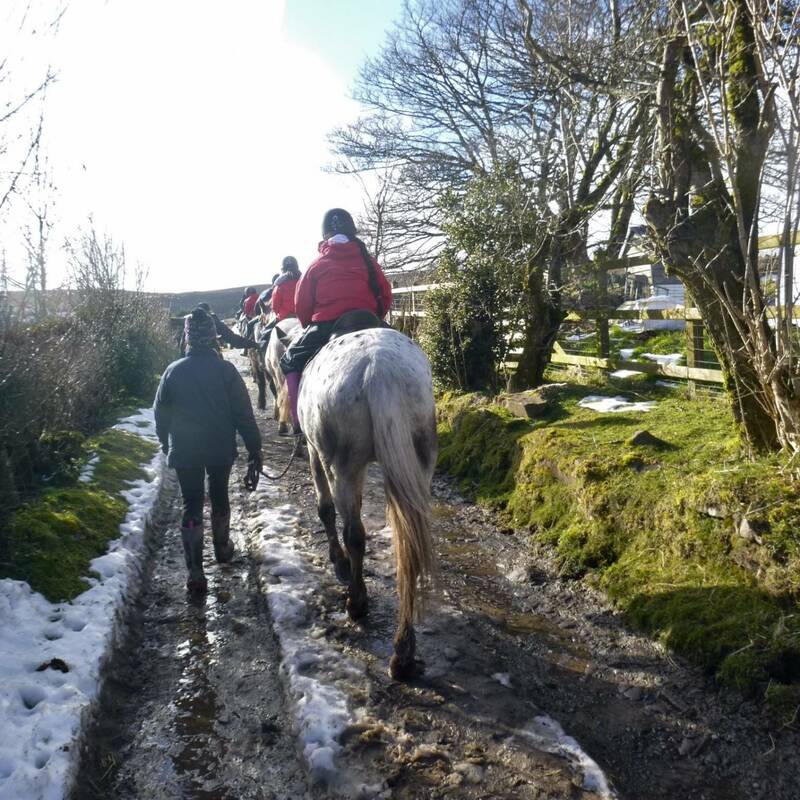 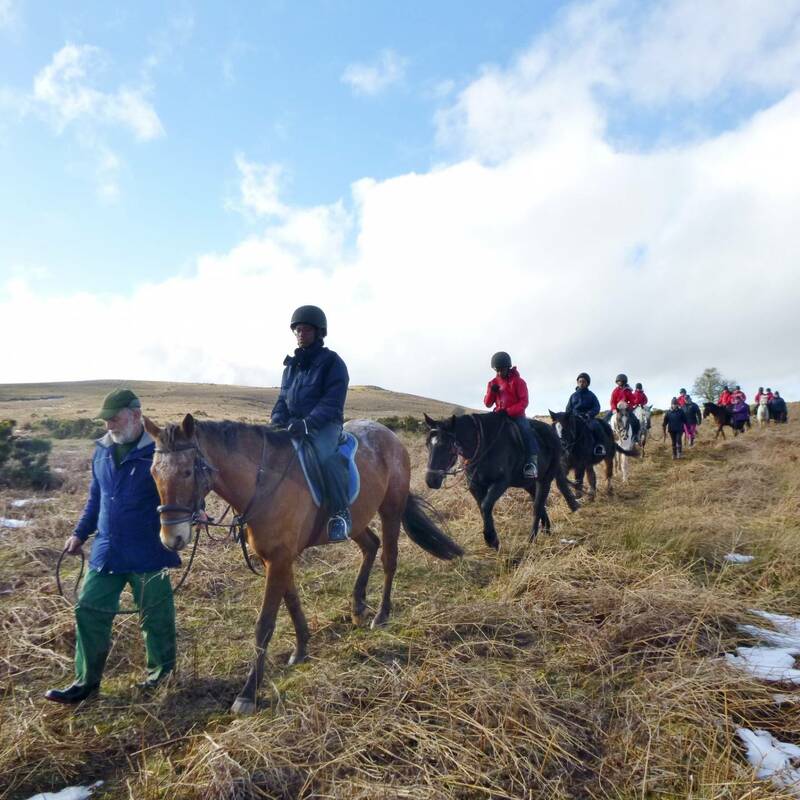 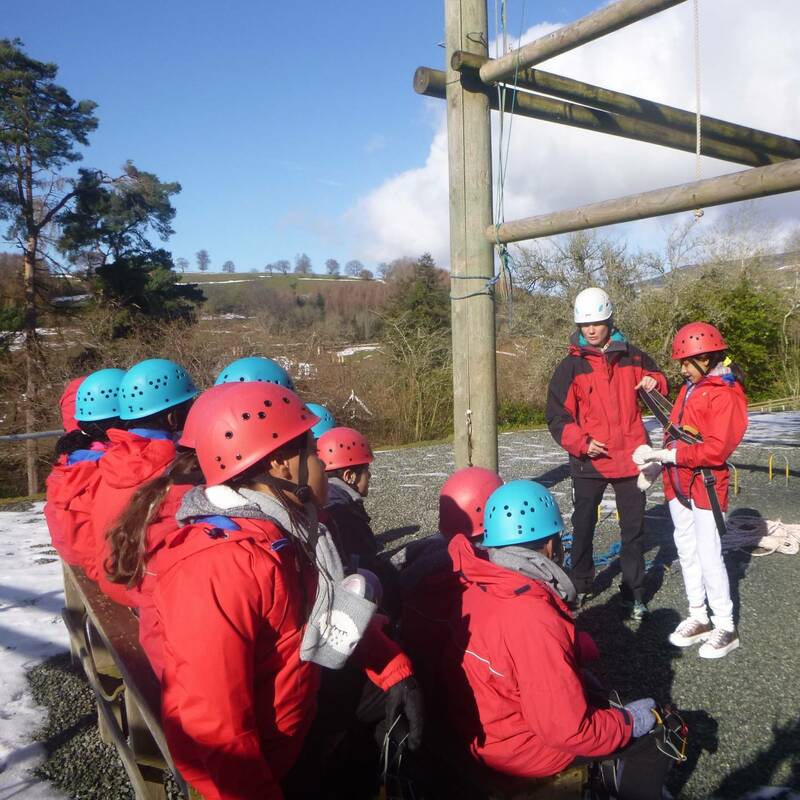 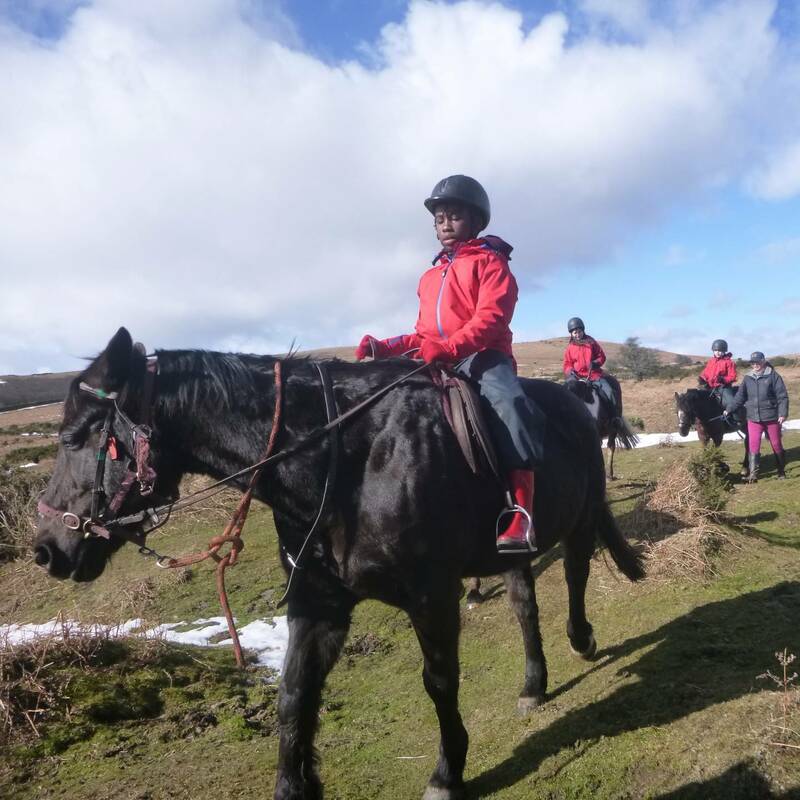 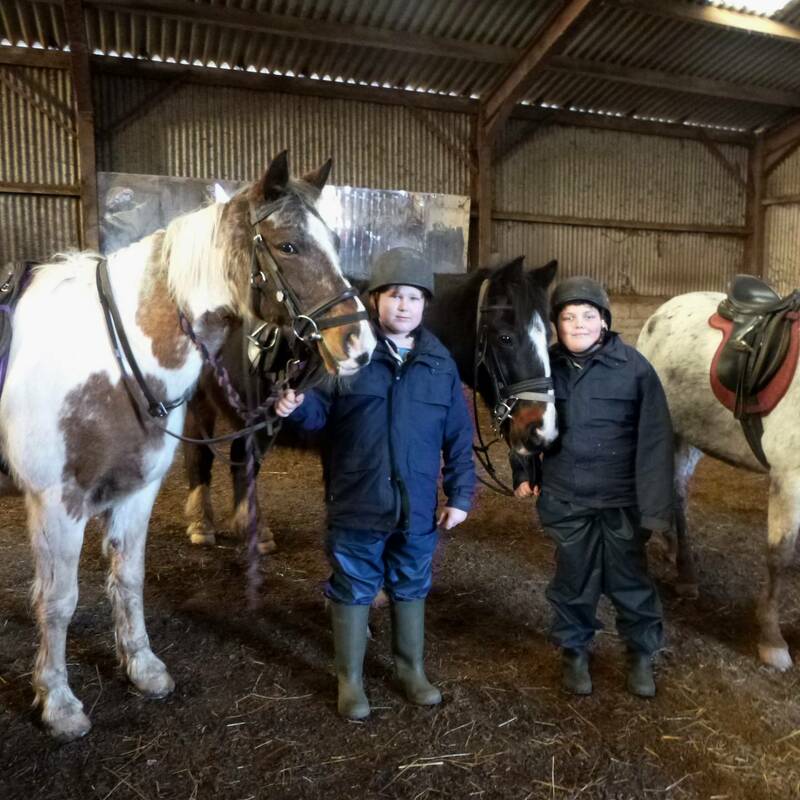 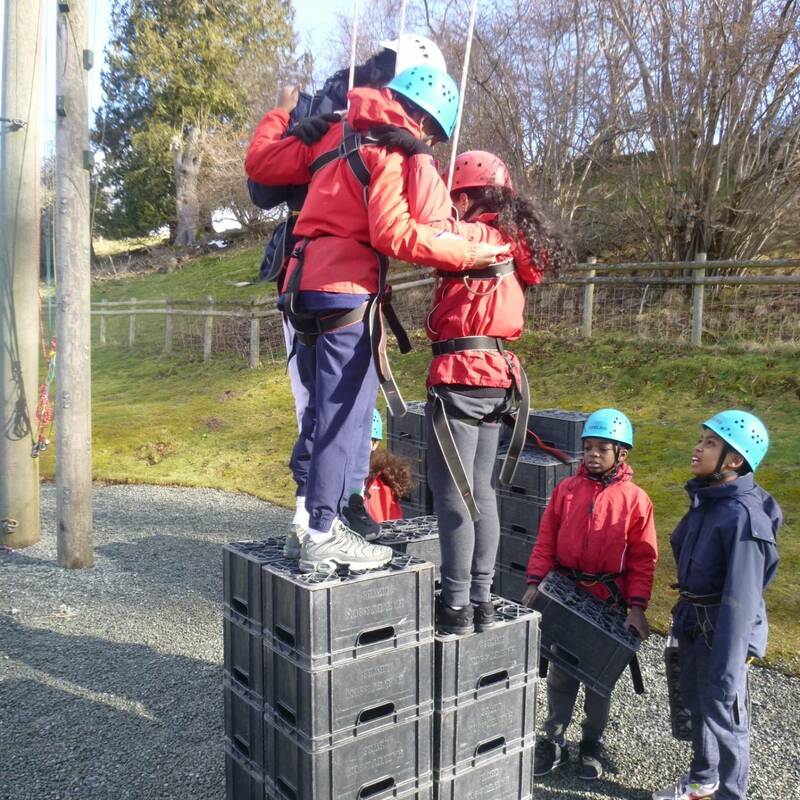 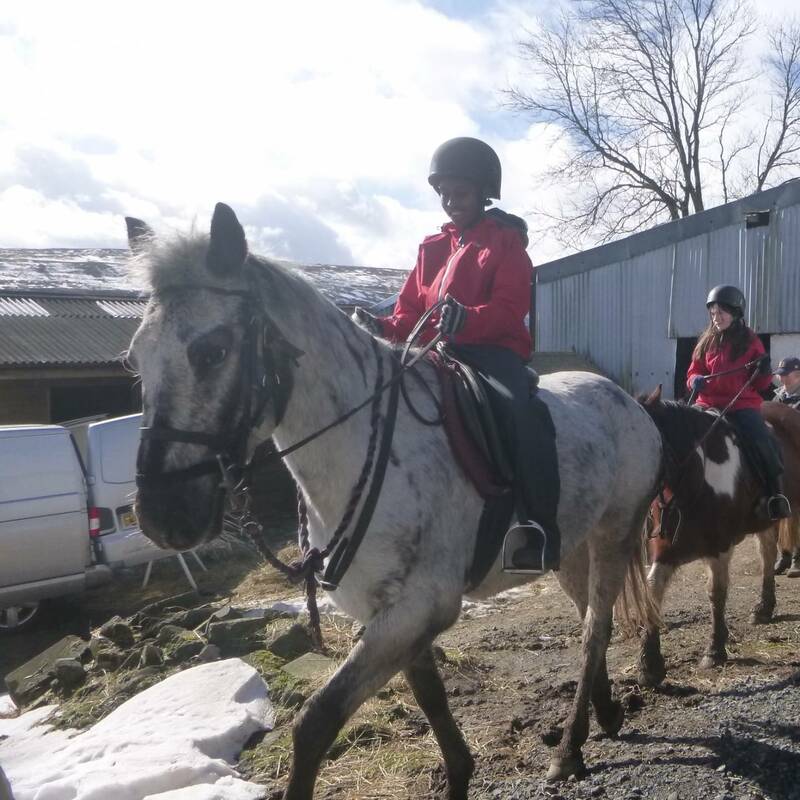 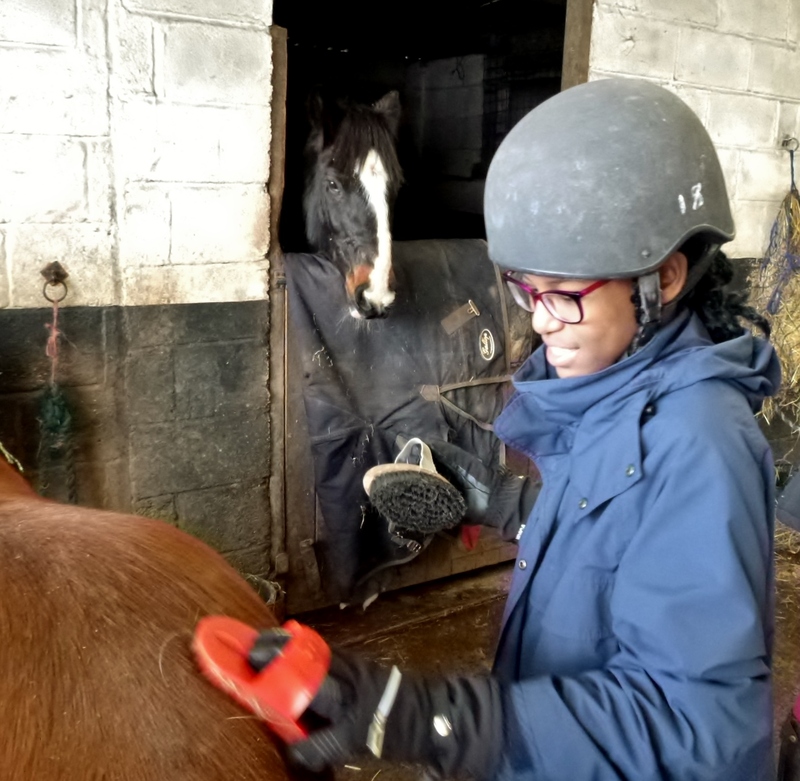 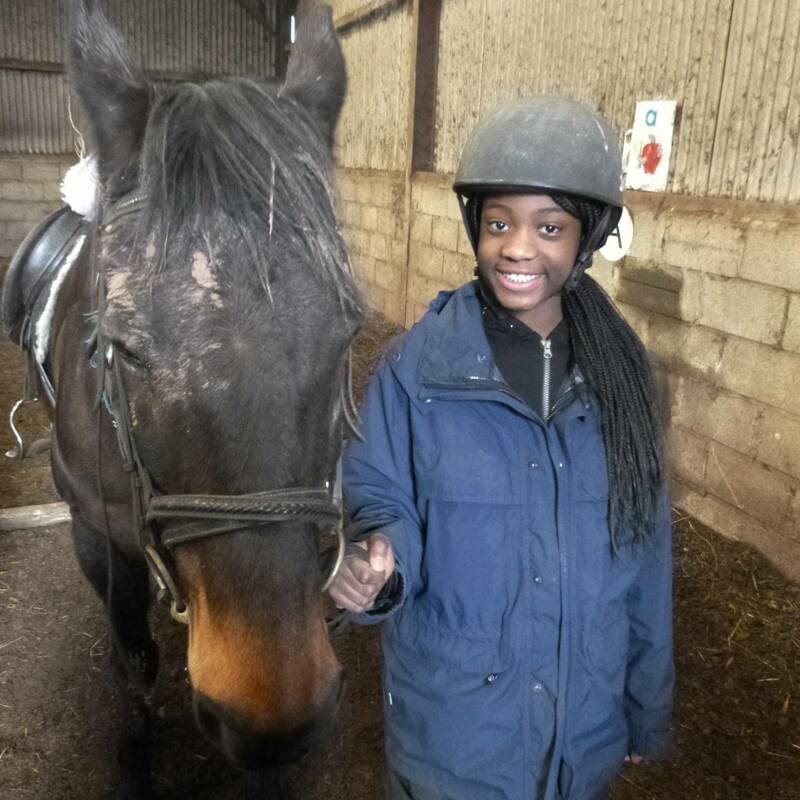 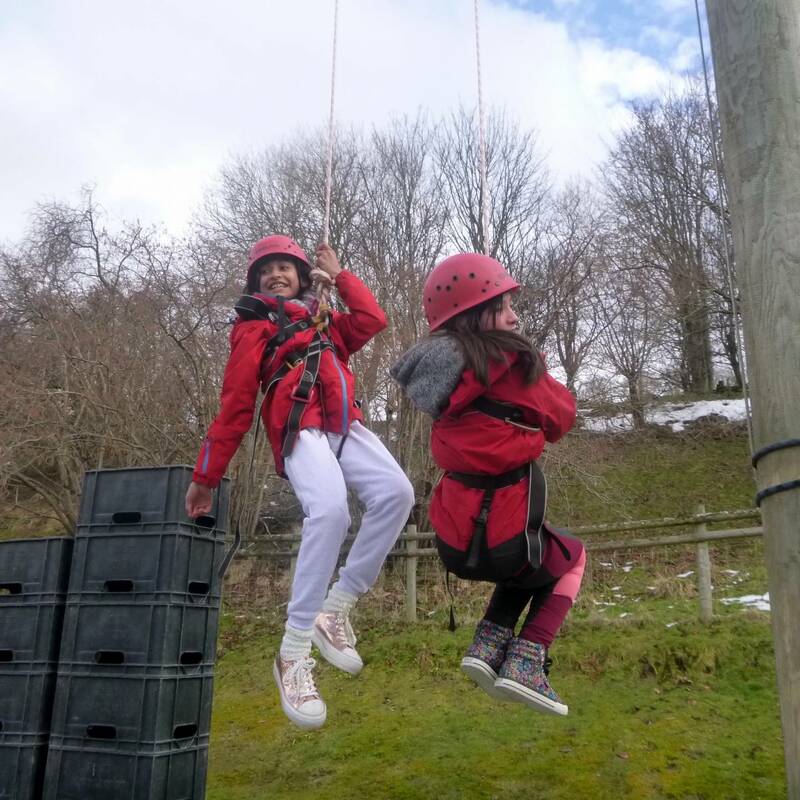 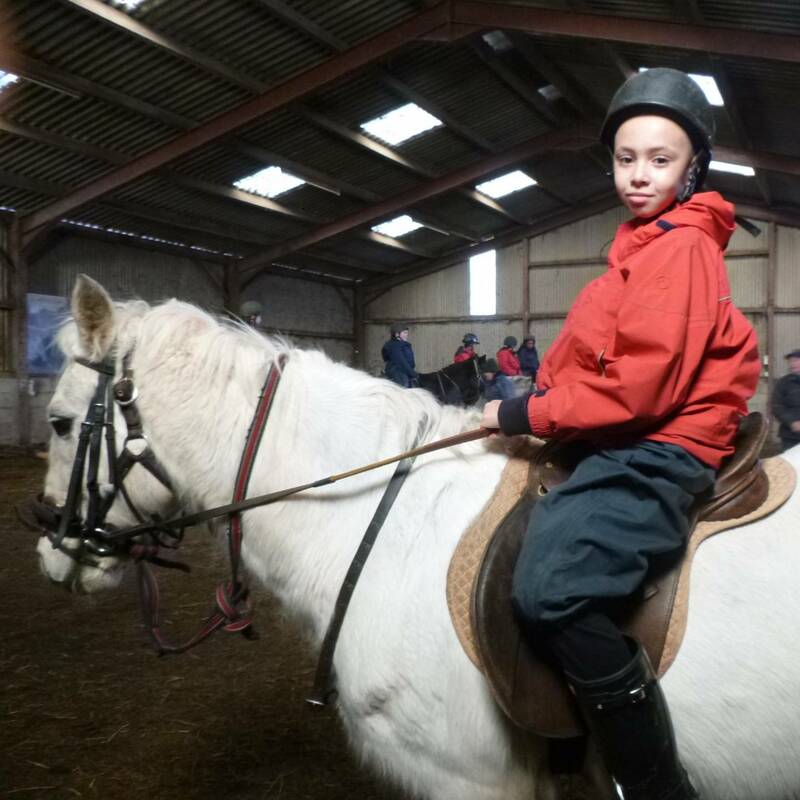 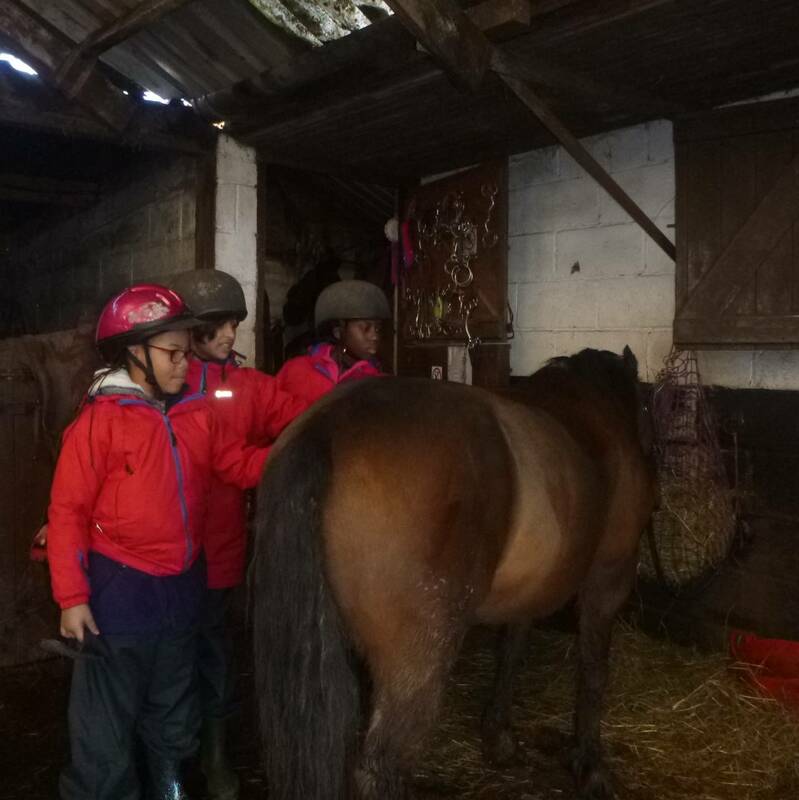 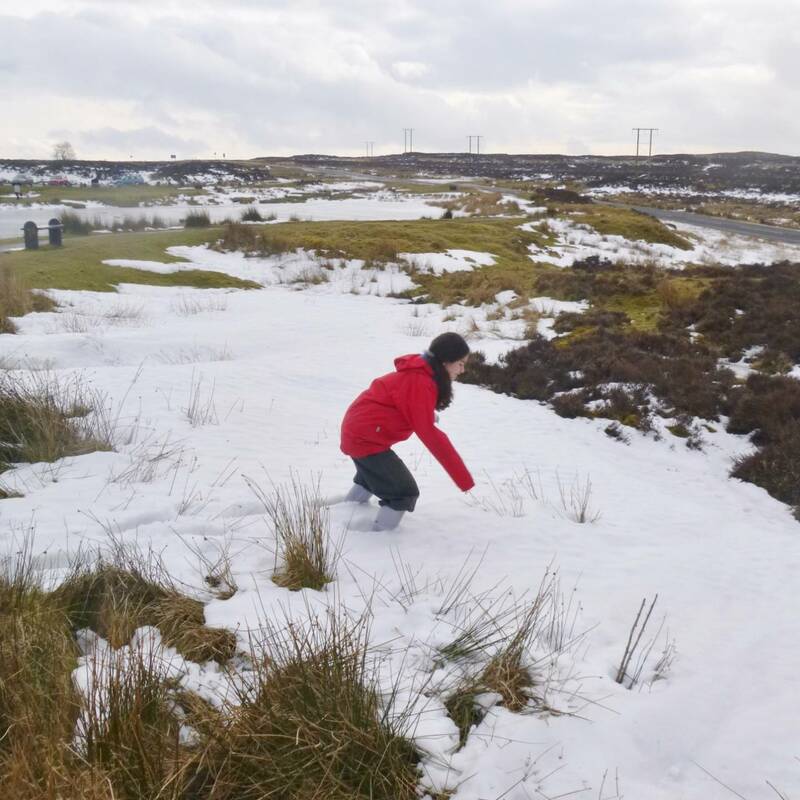 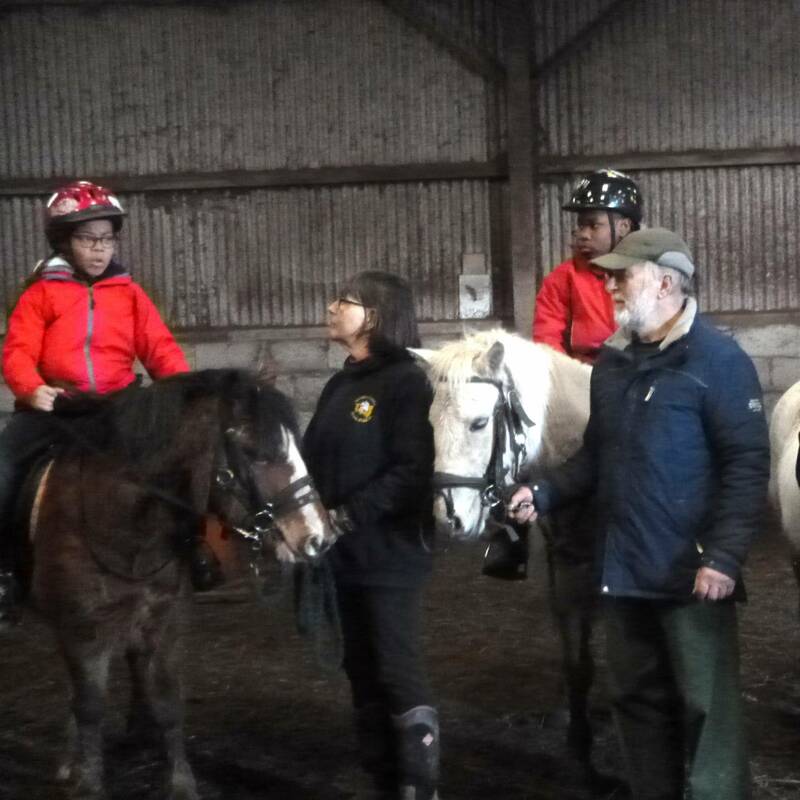 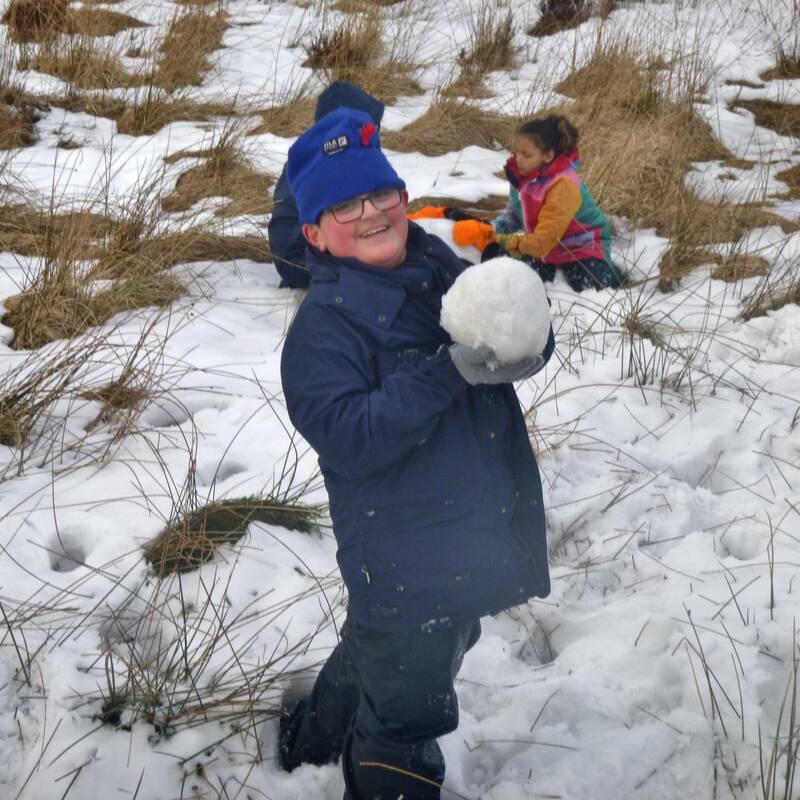 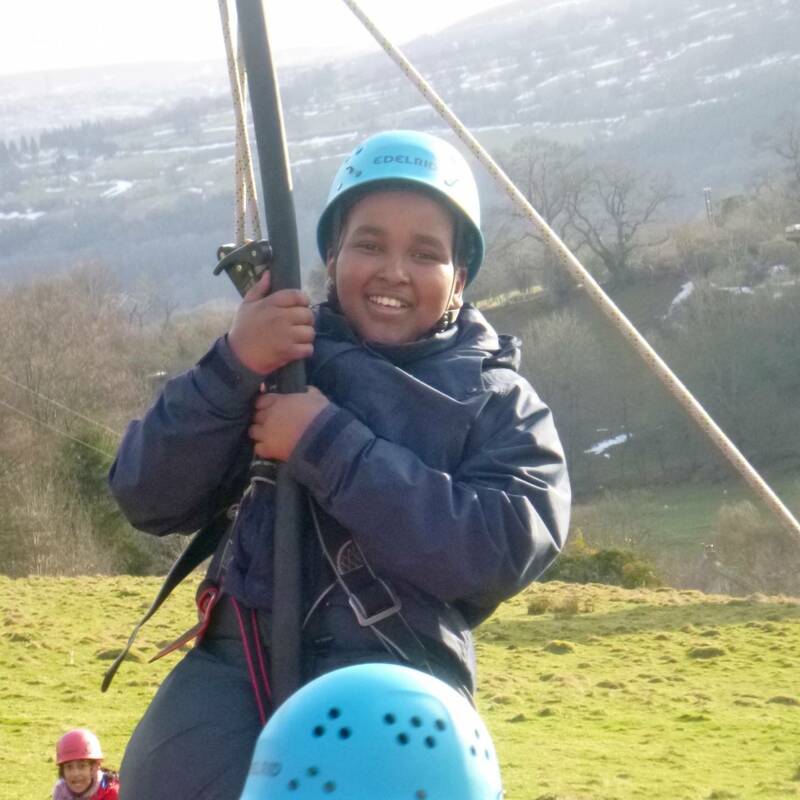 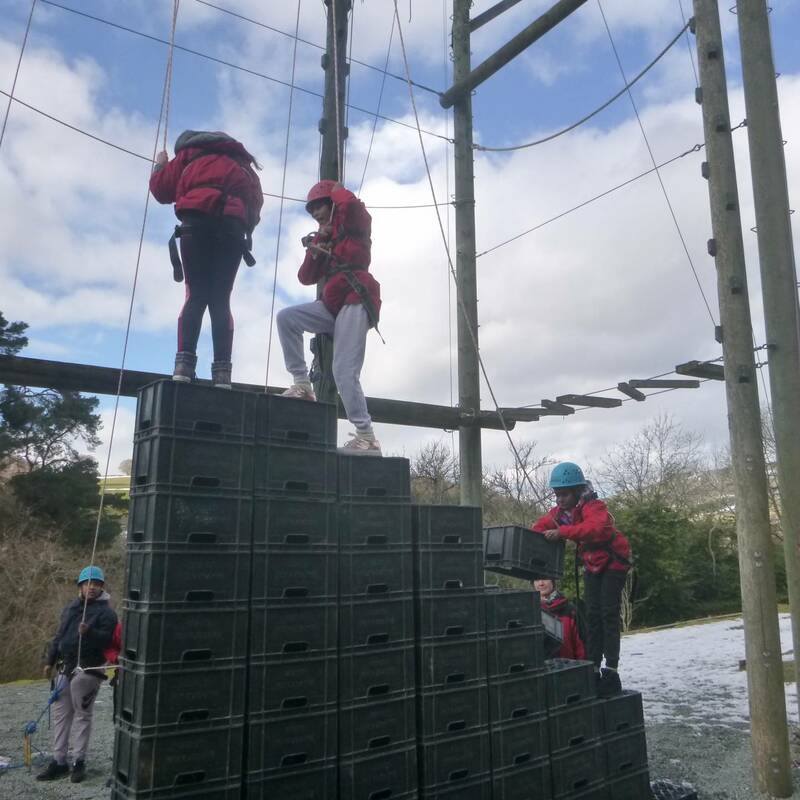 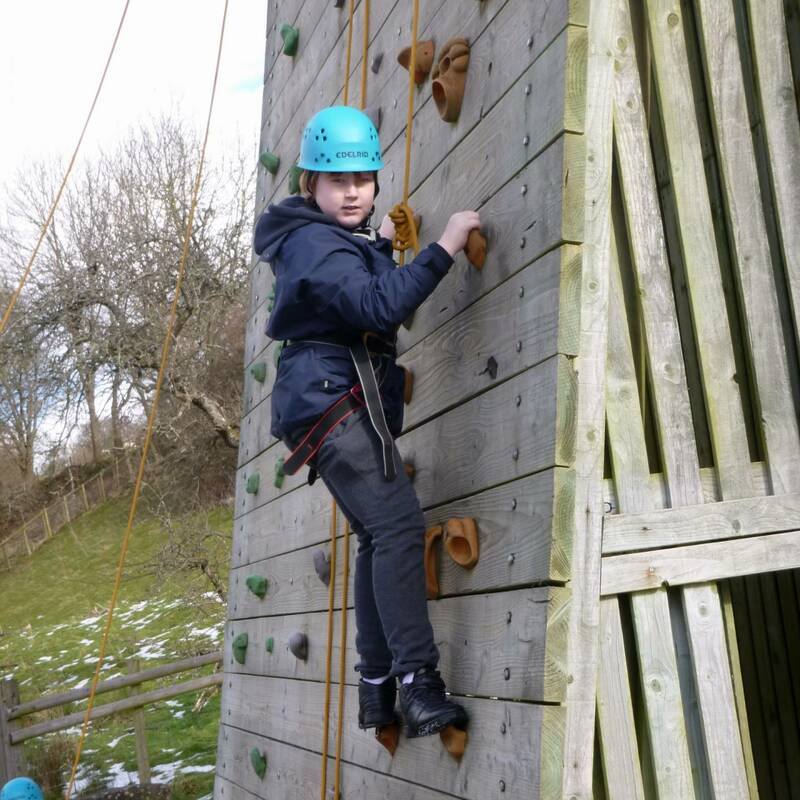 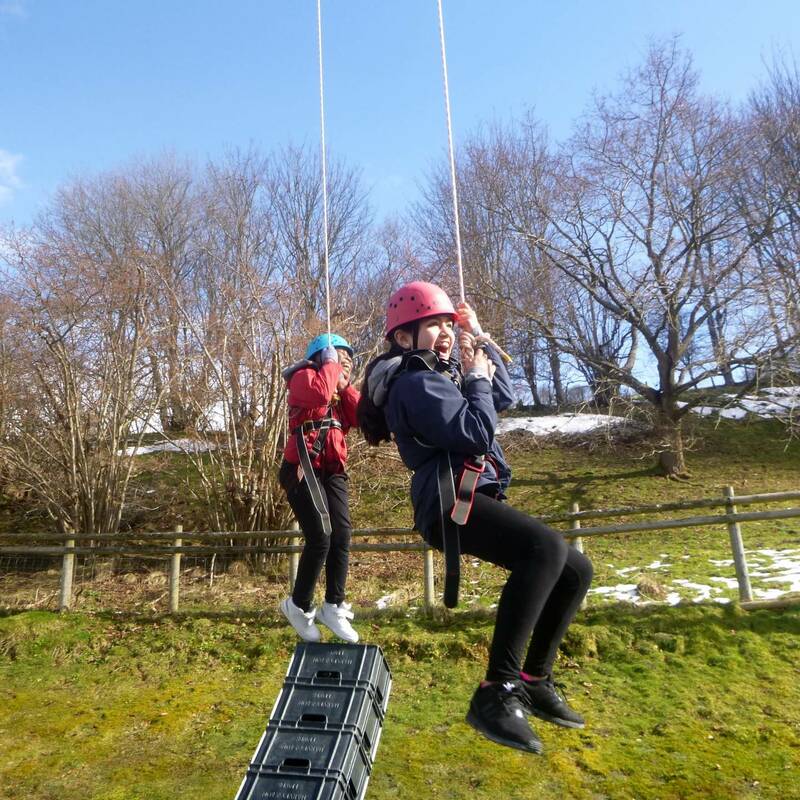 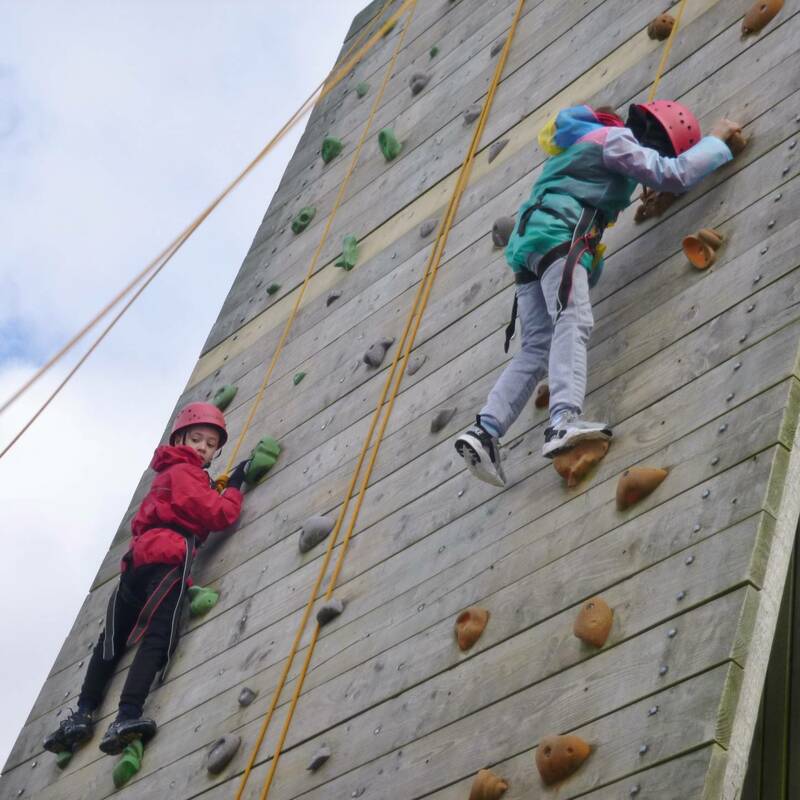 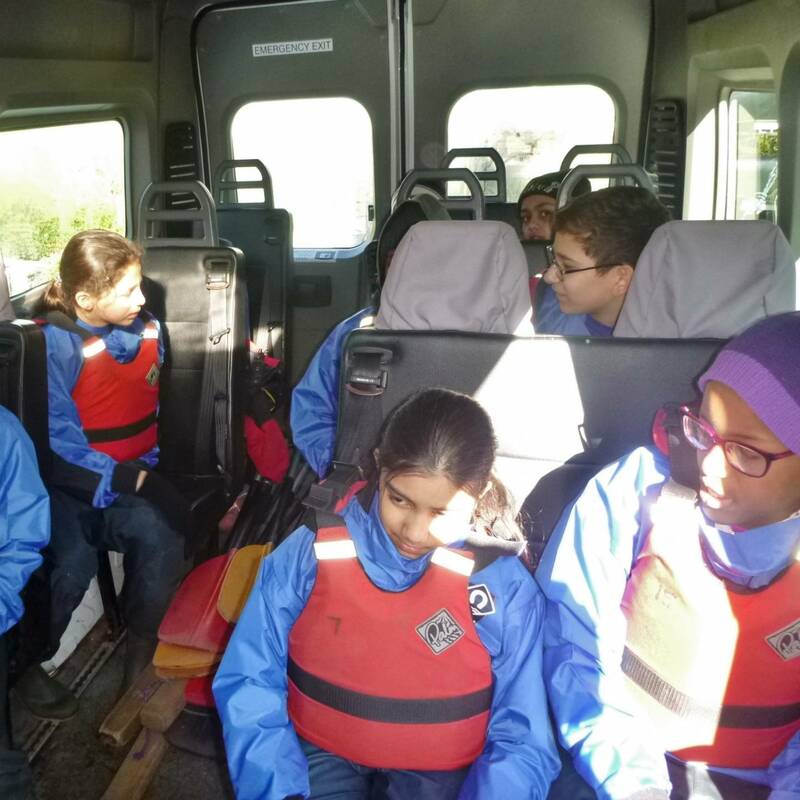 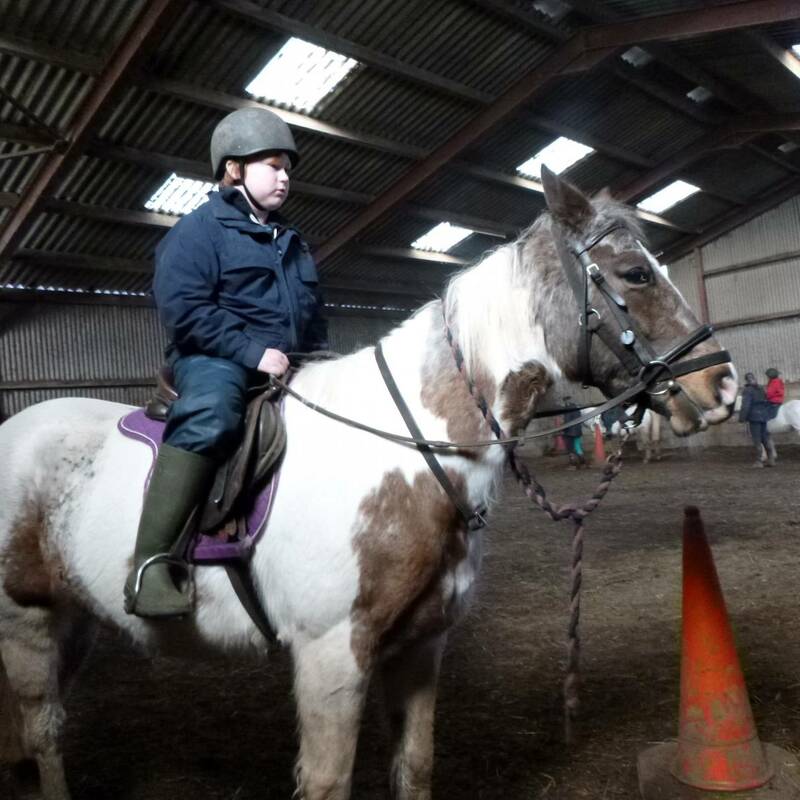 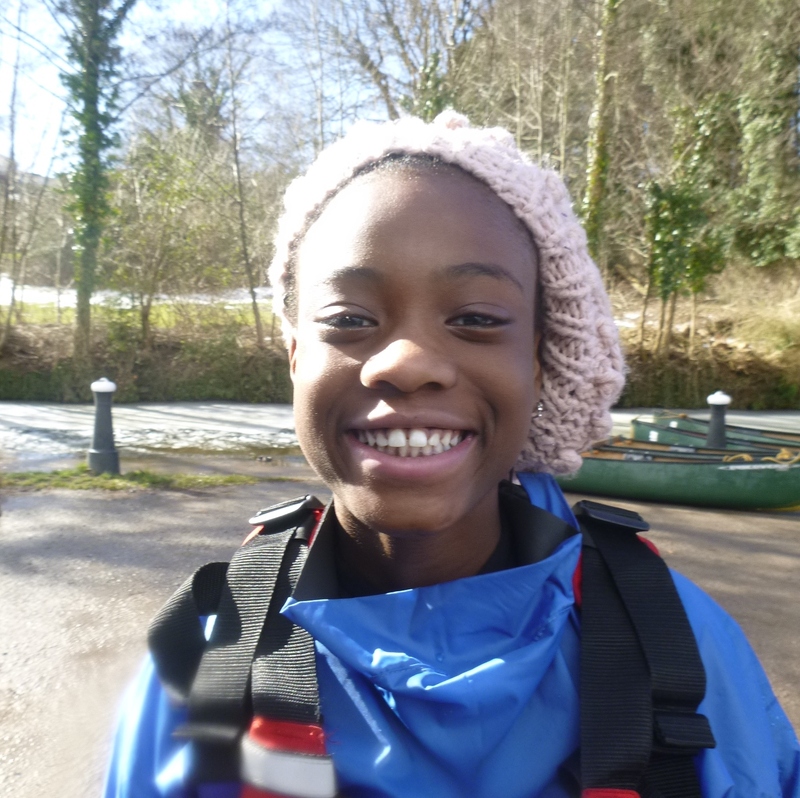 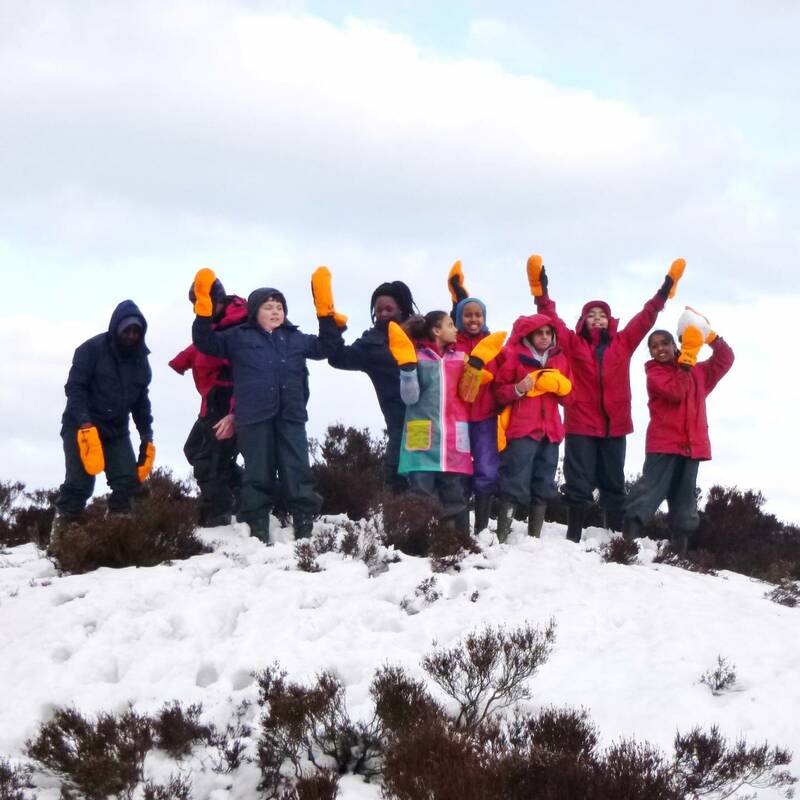 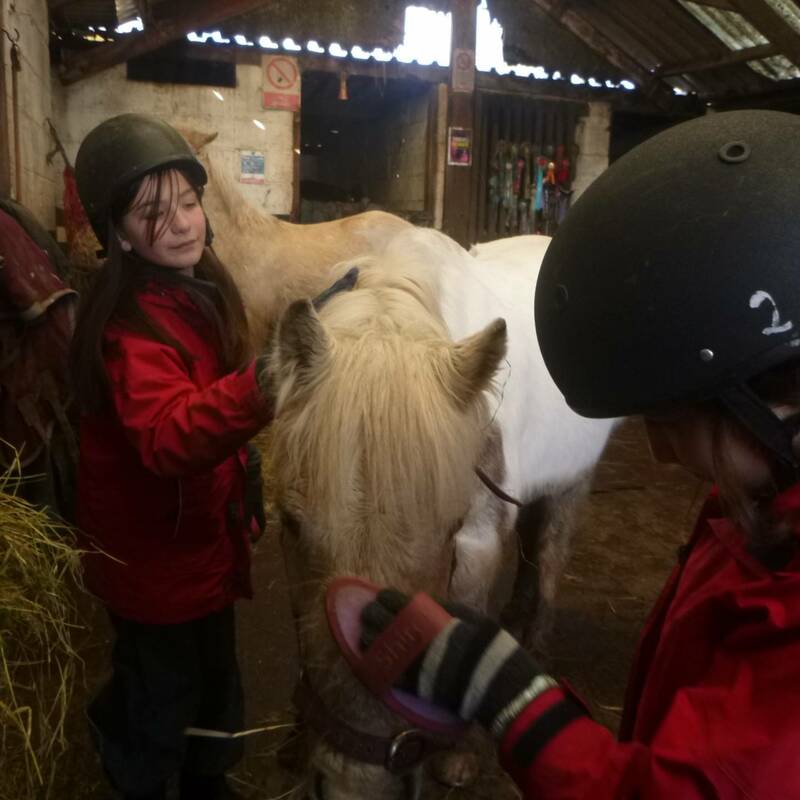 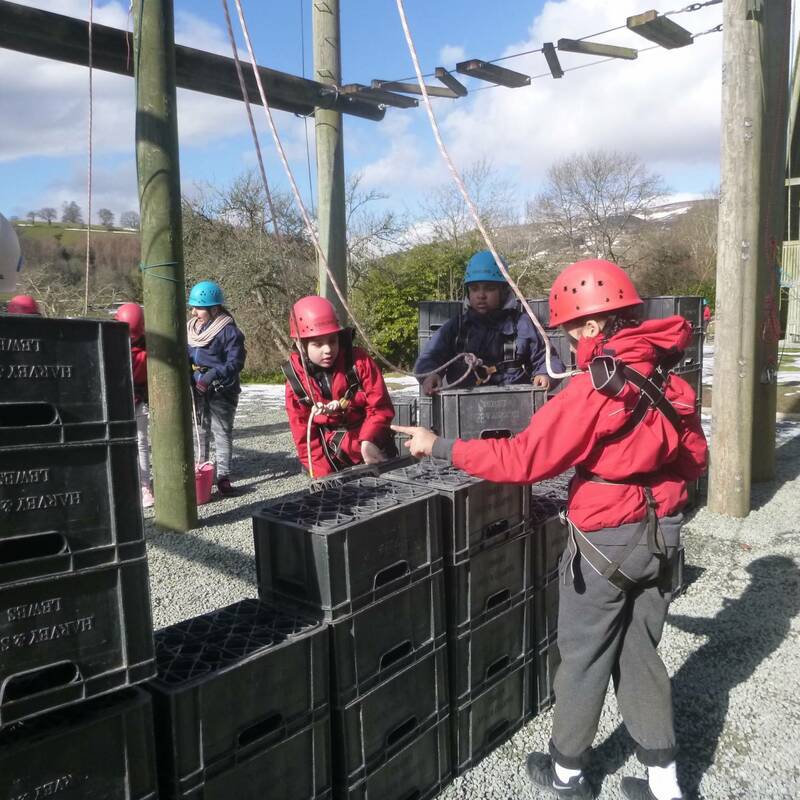 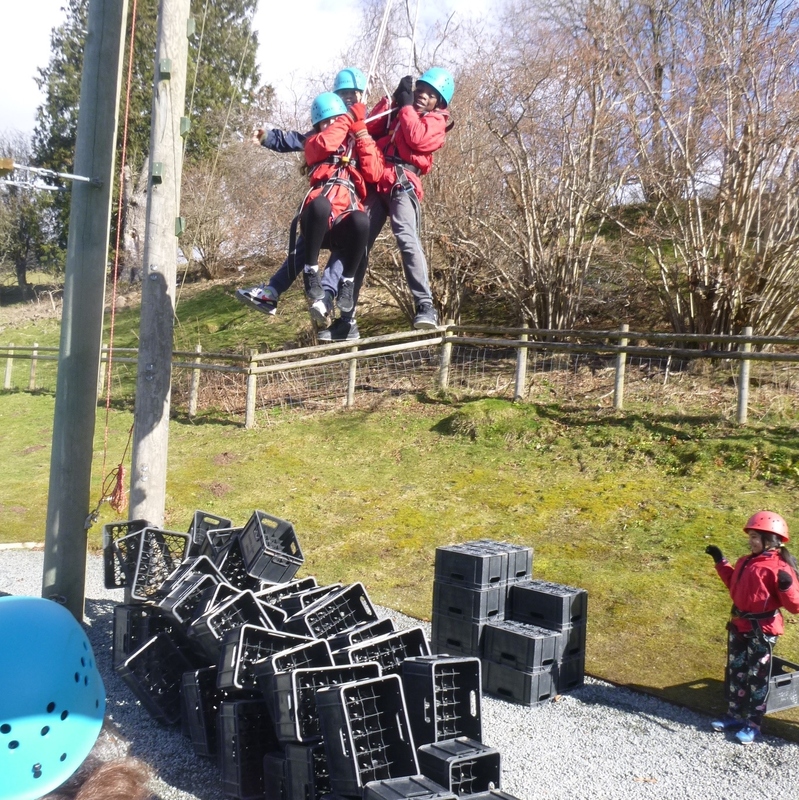 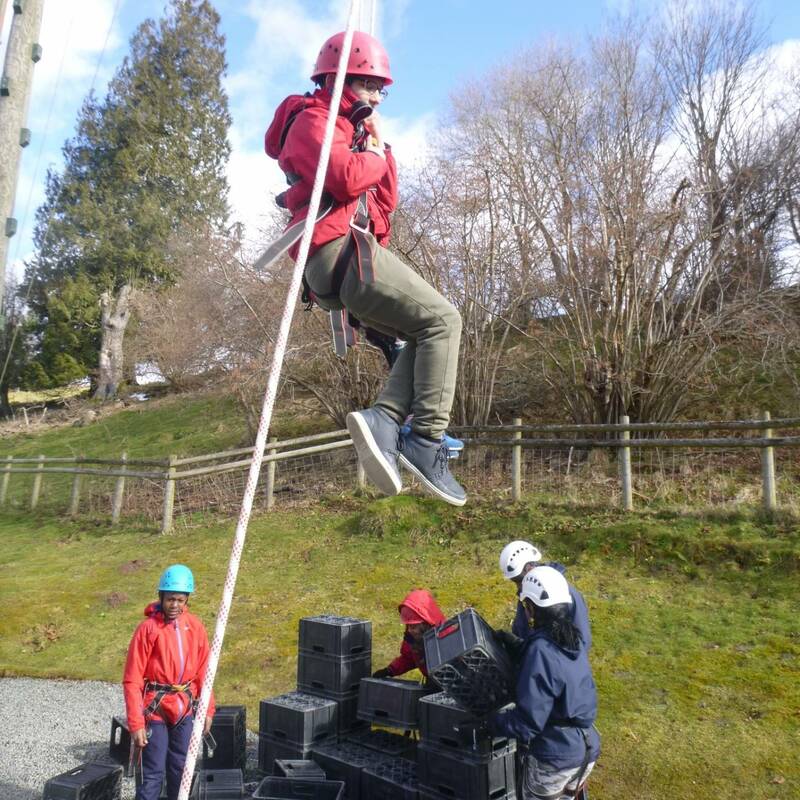 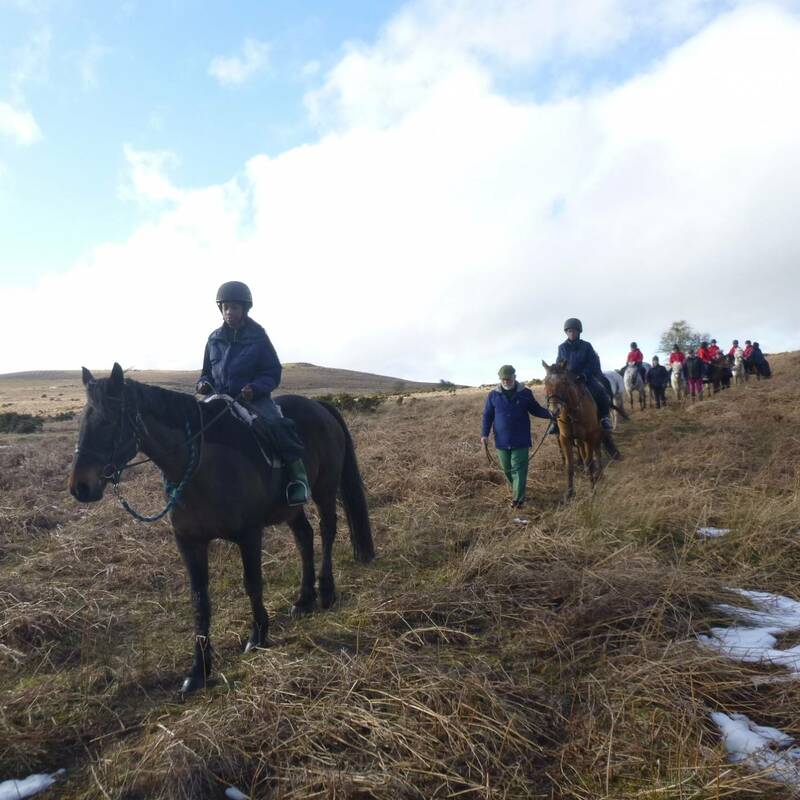 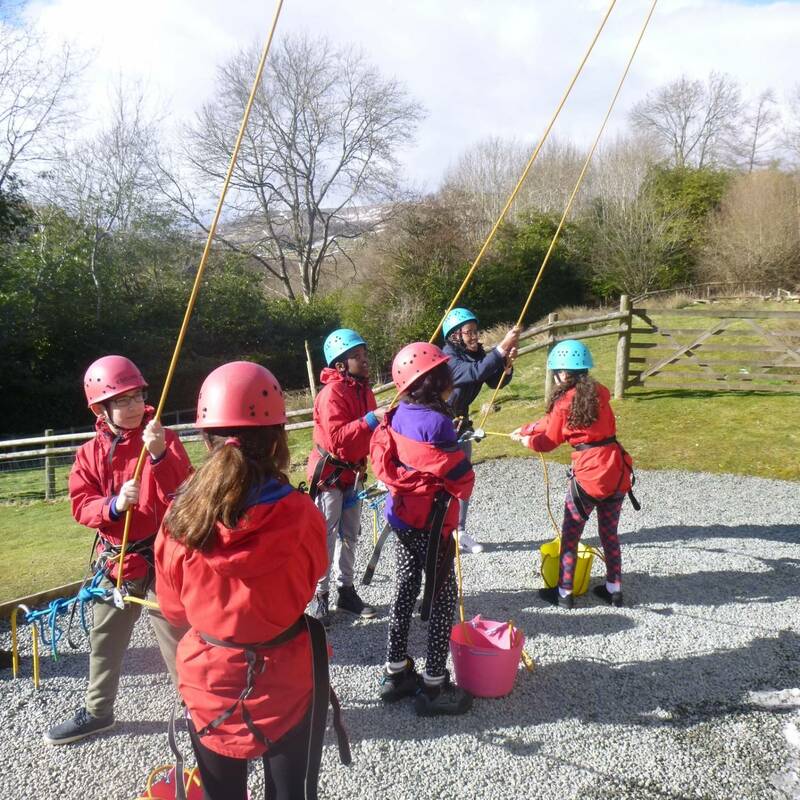 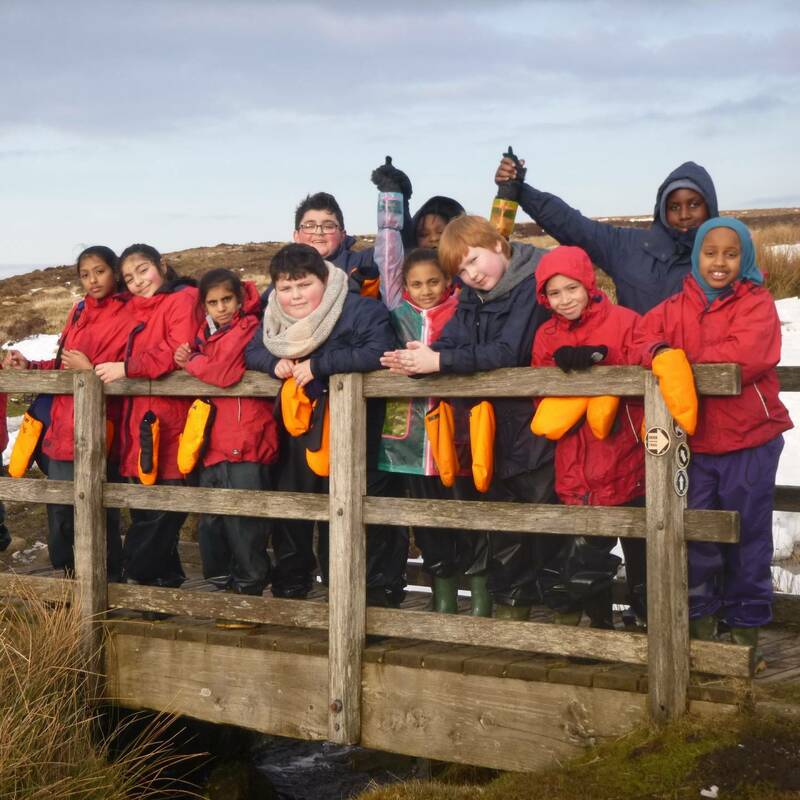 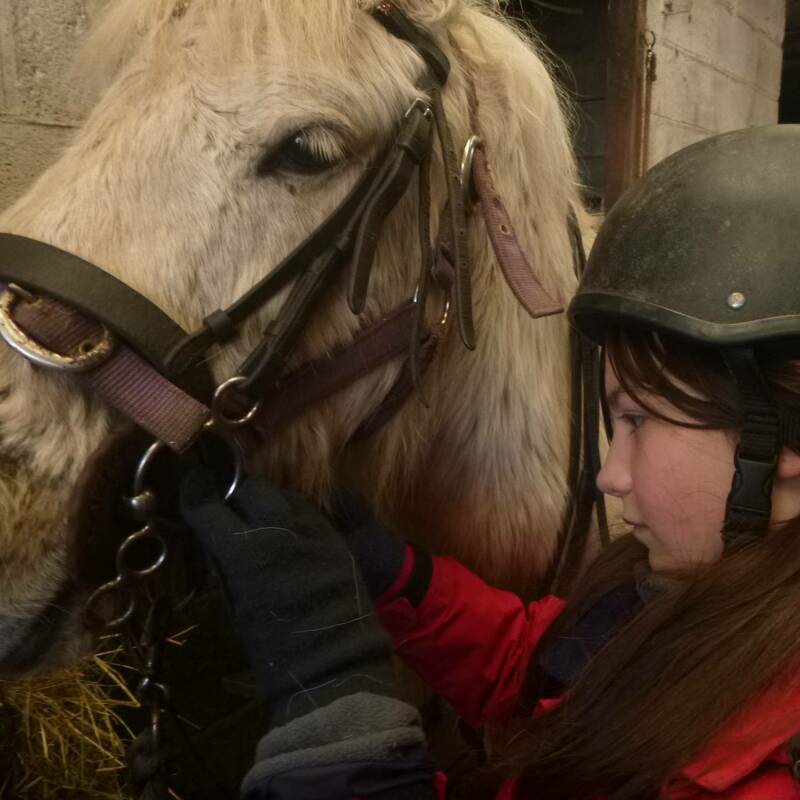 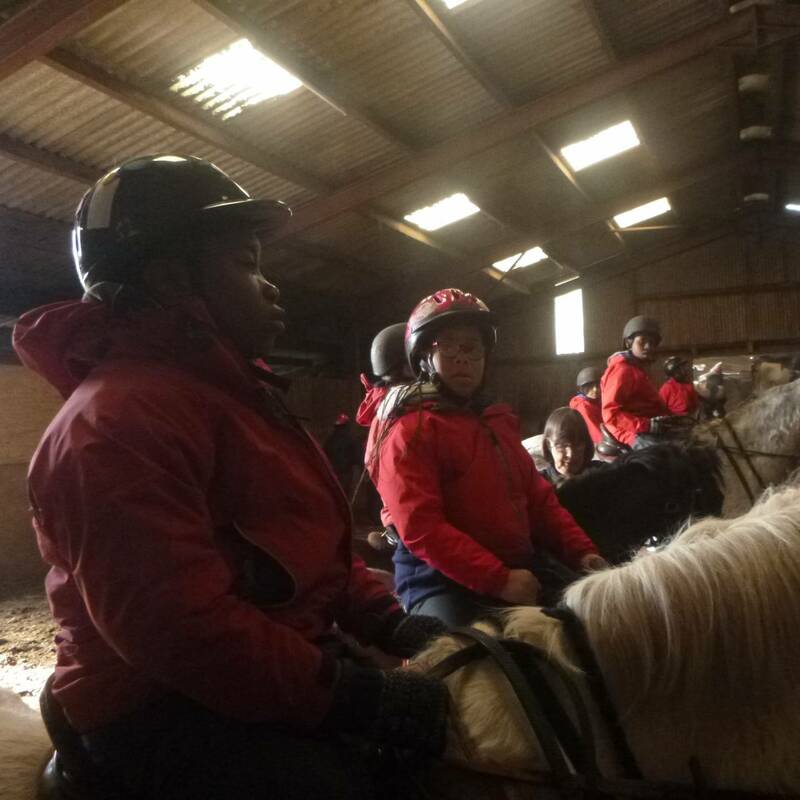 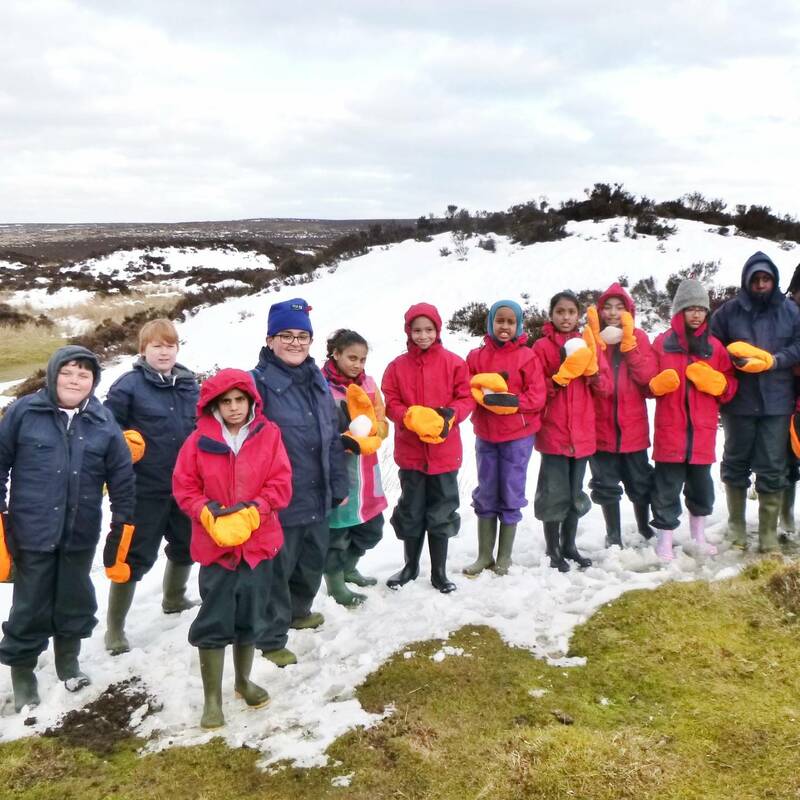 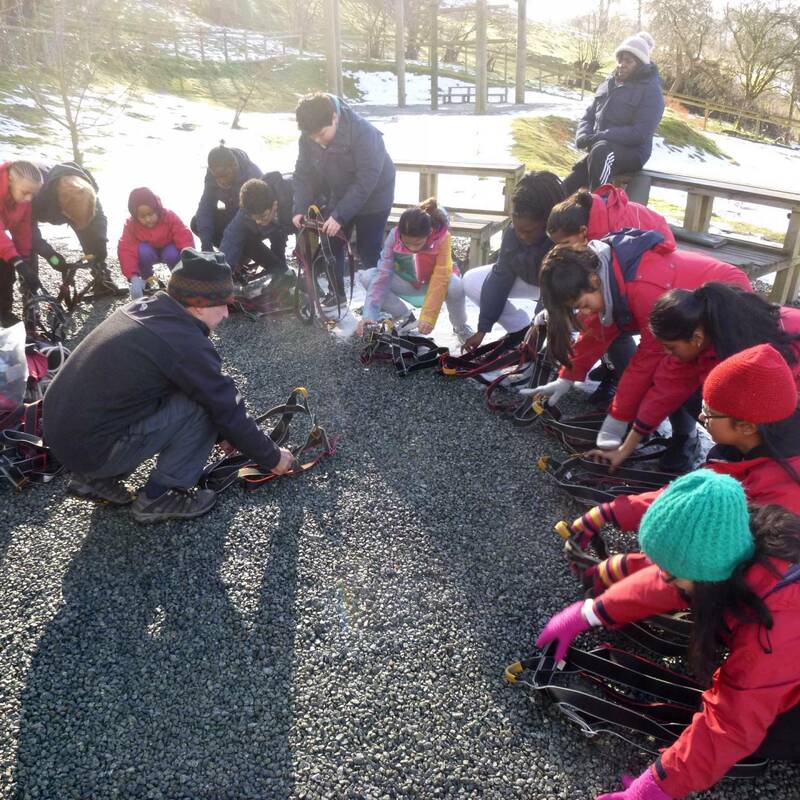 This year’s trip to Pendarren was filled with even more excitement than usual following a last minute announcement that Year 6 would in fact be able to attend. 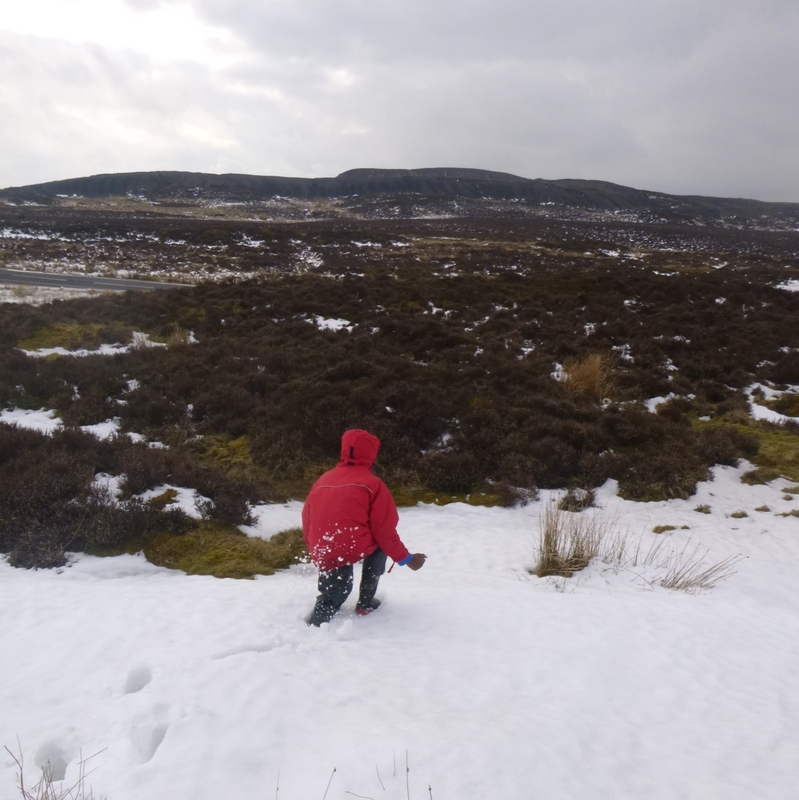 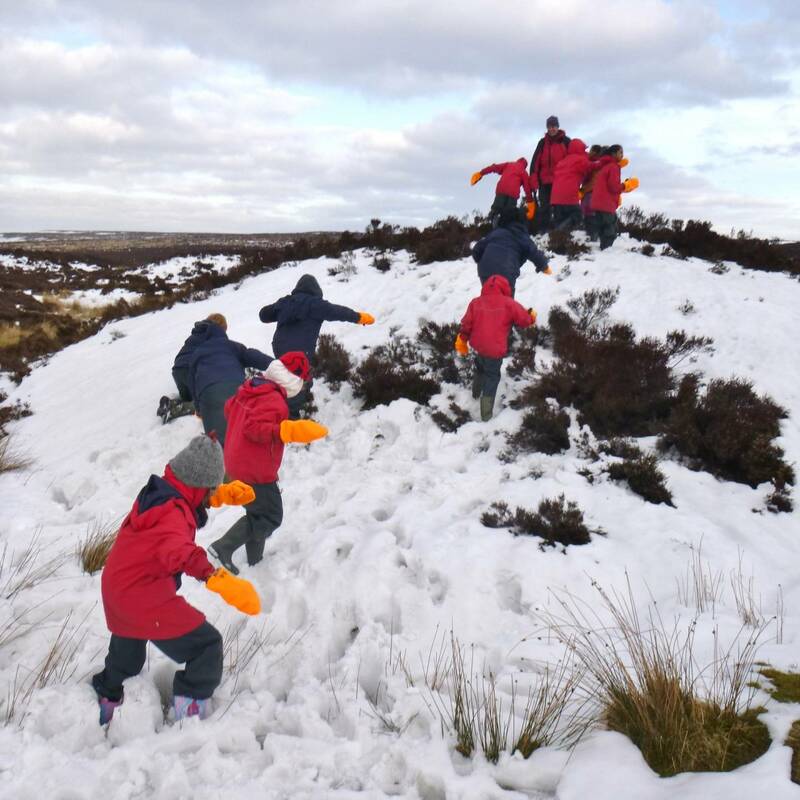 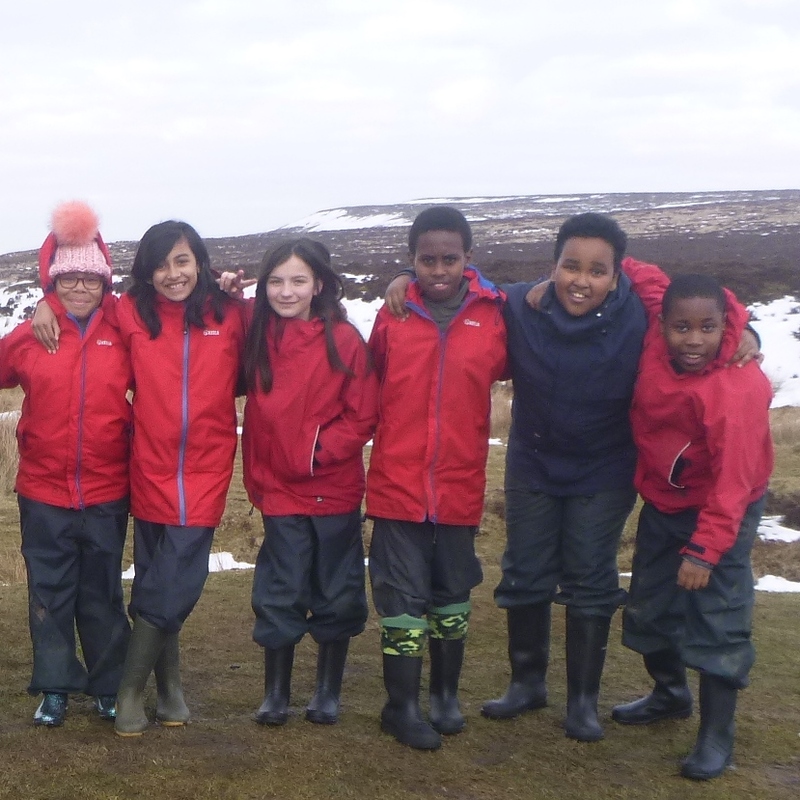 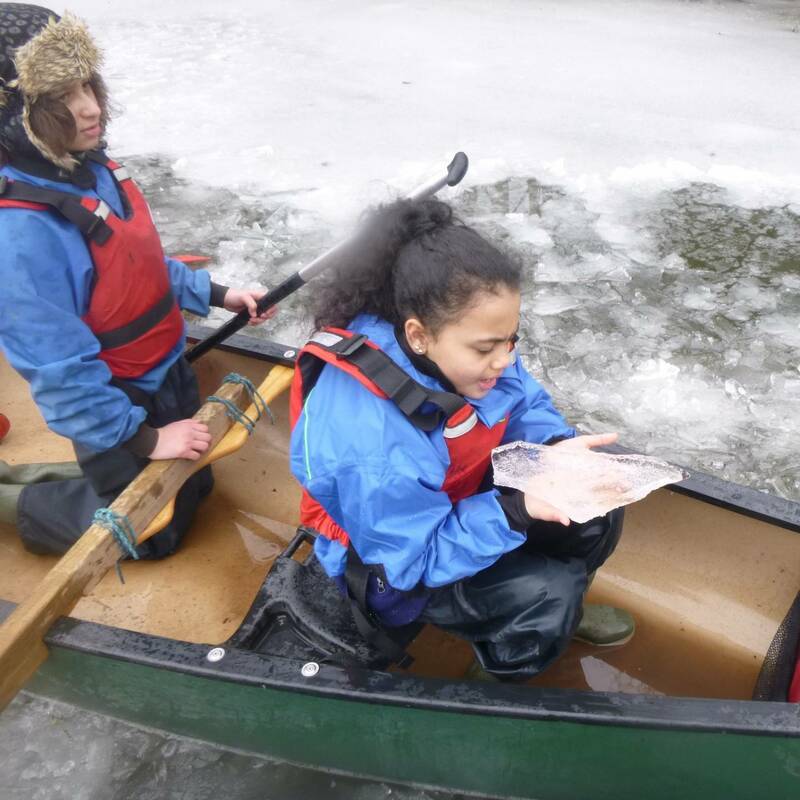 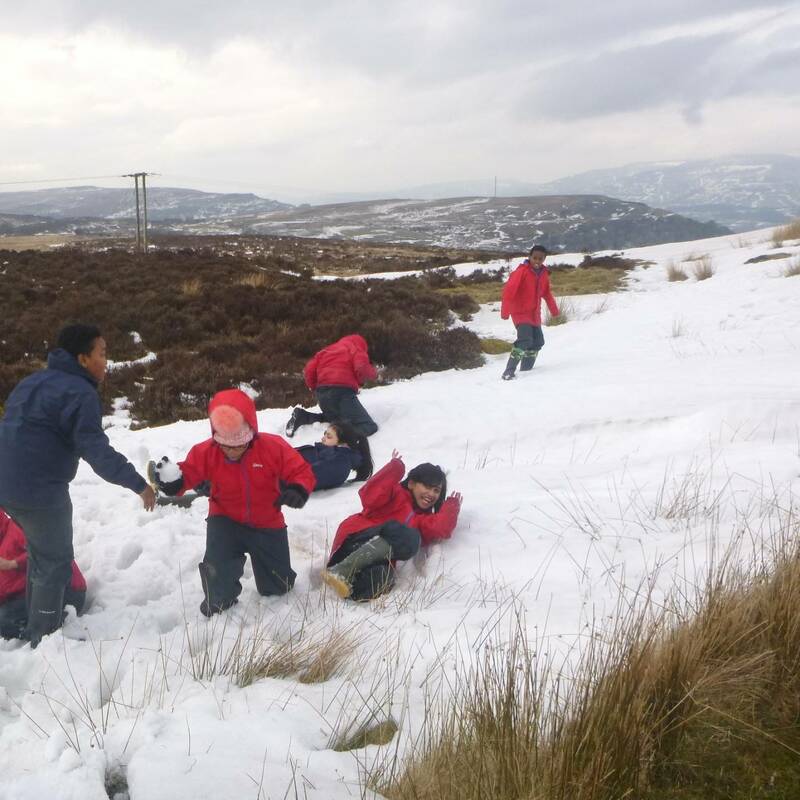 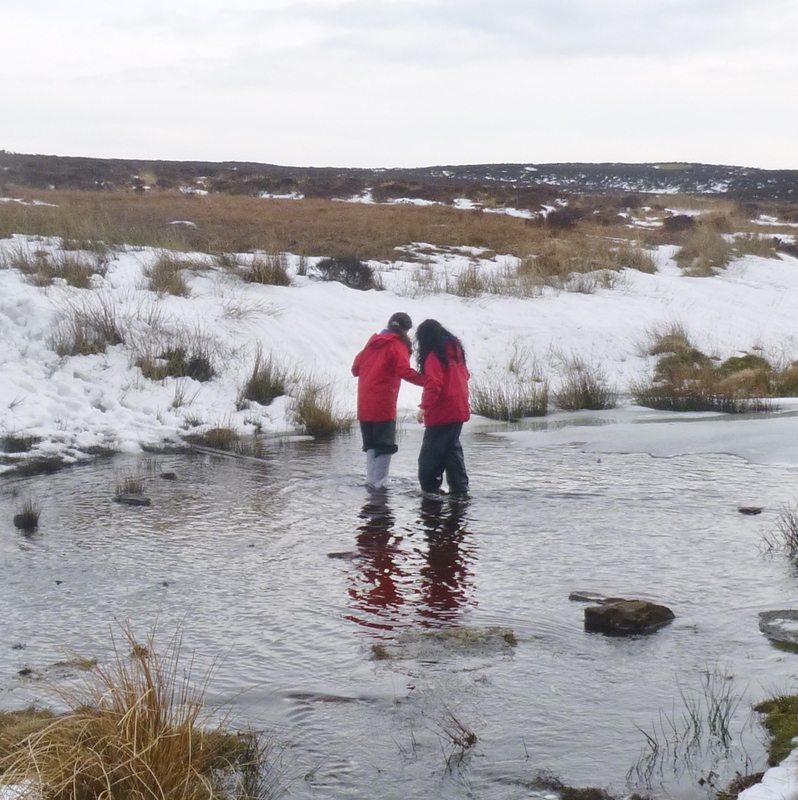 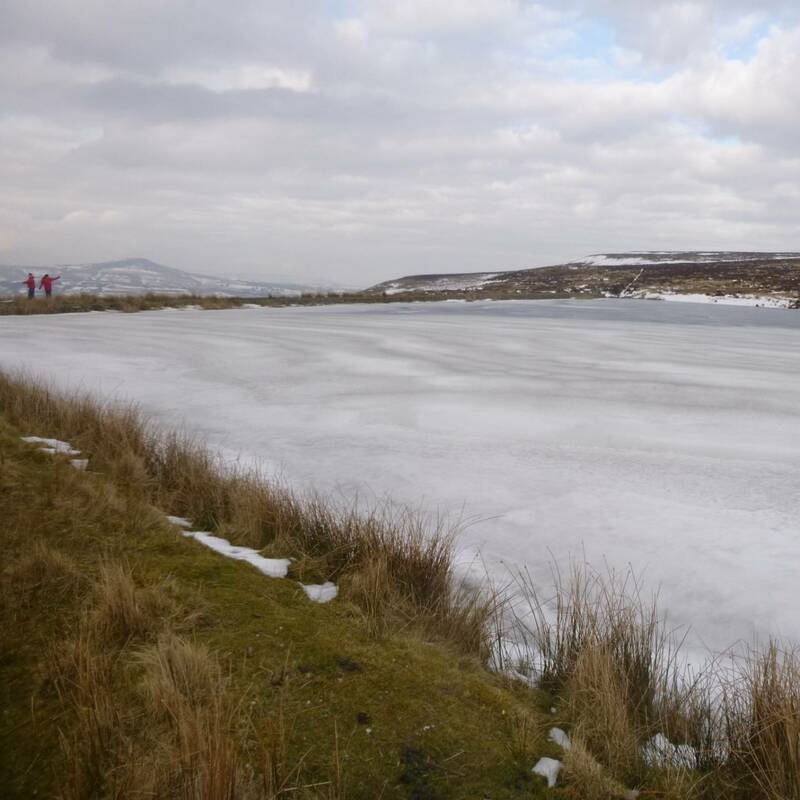 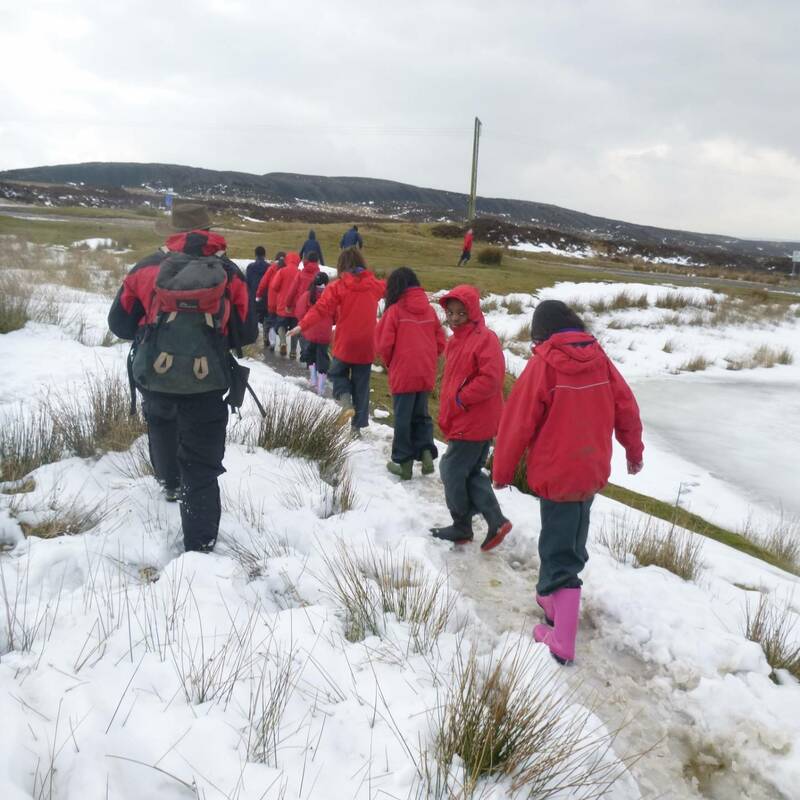 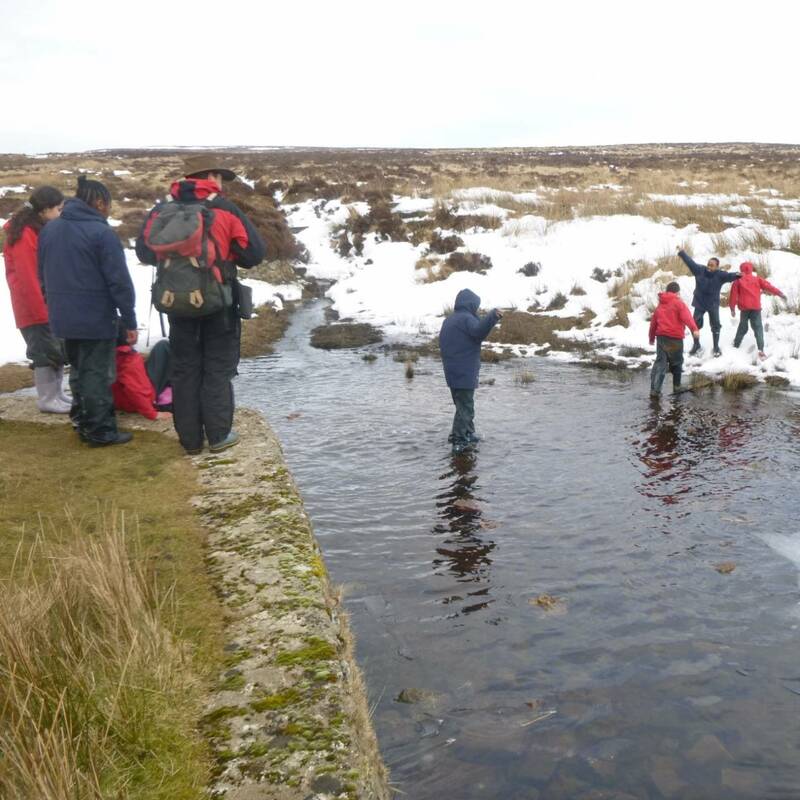 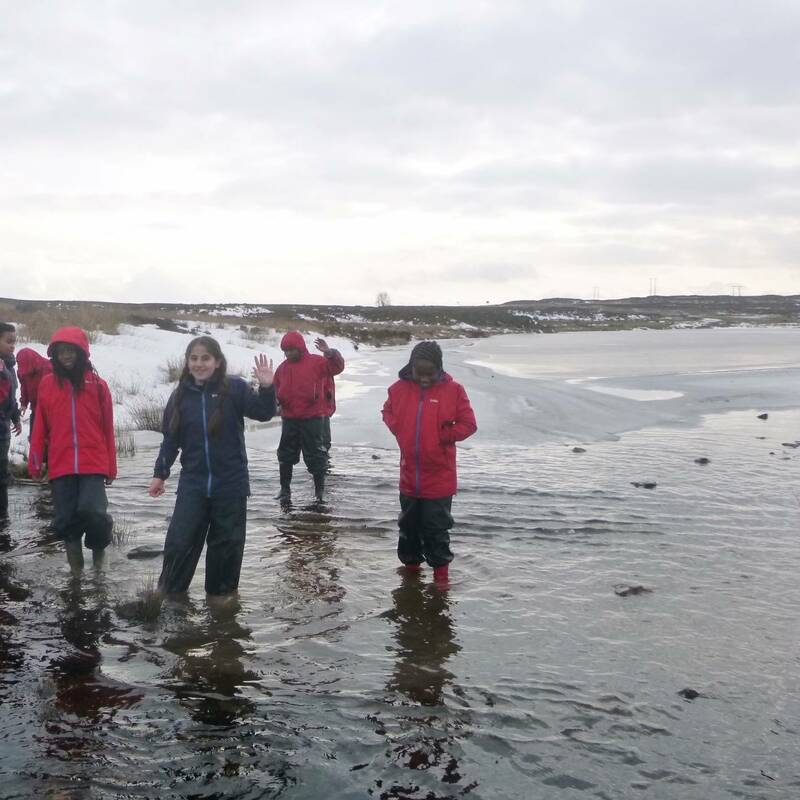 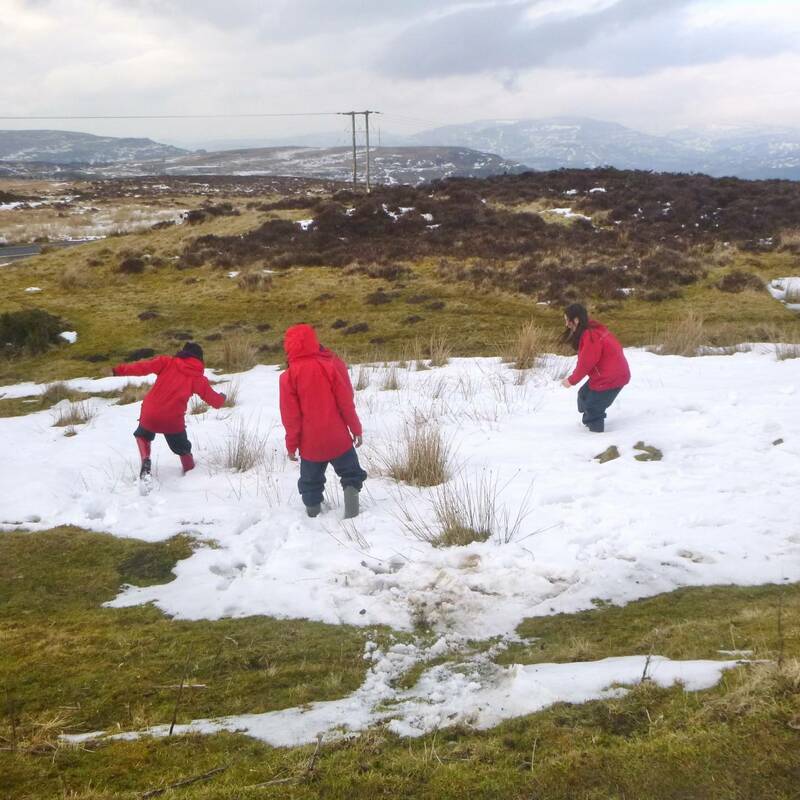 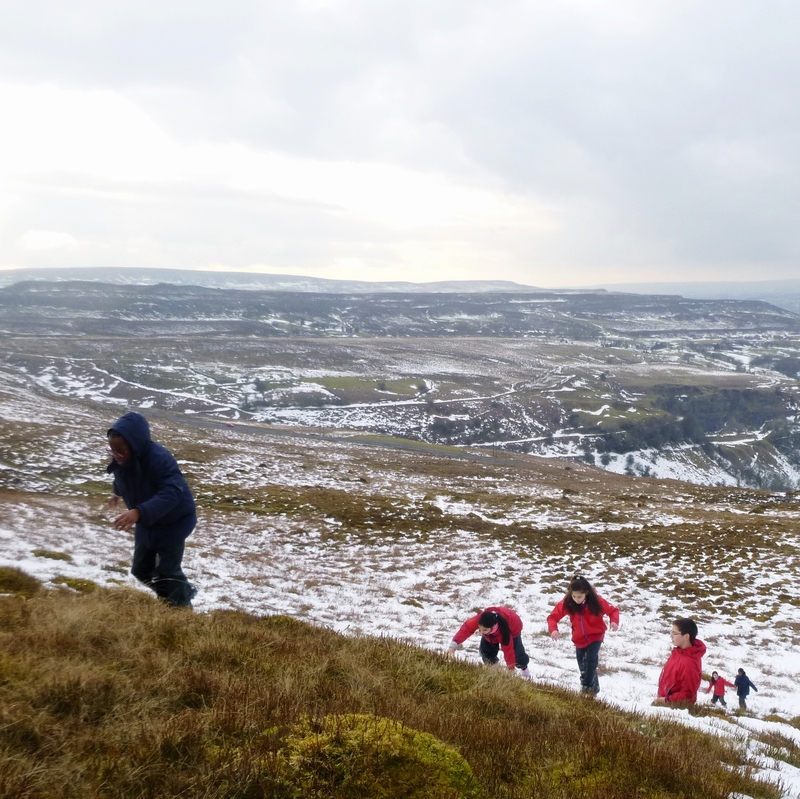 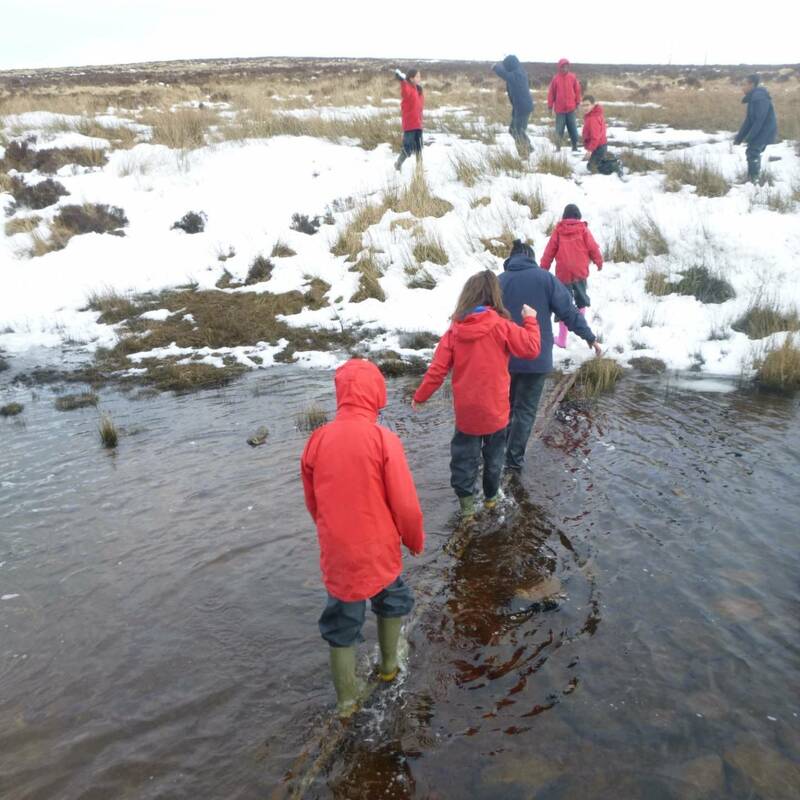 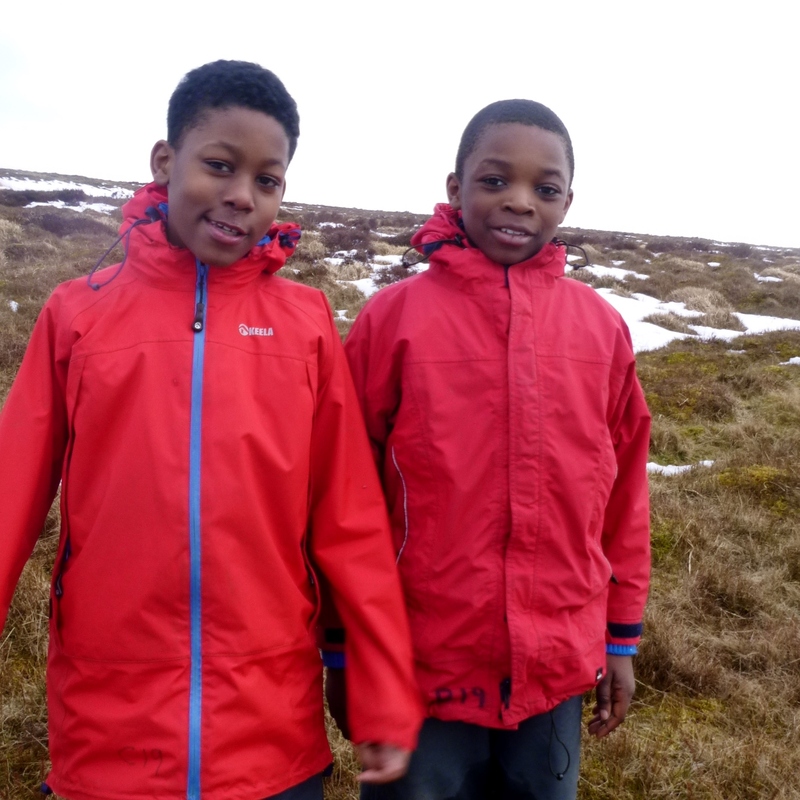 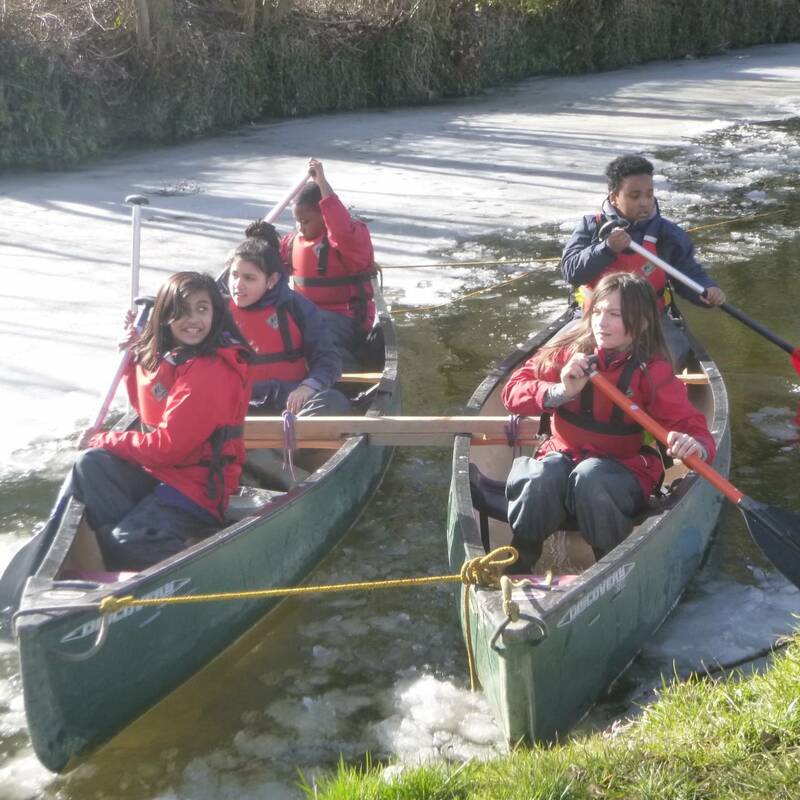 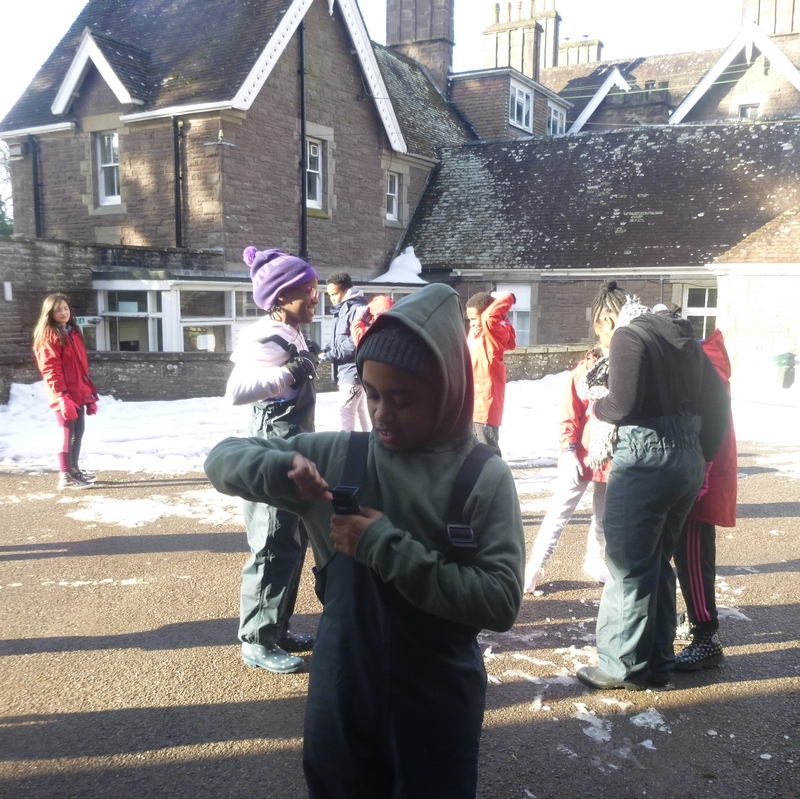 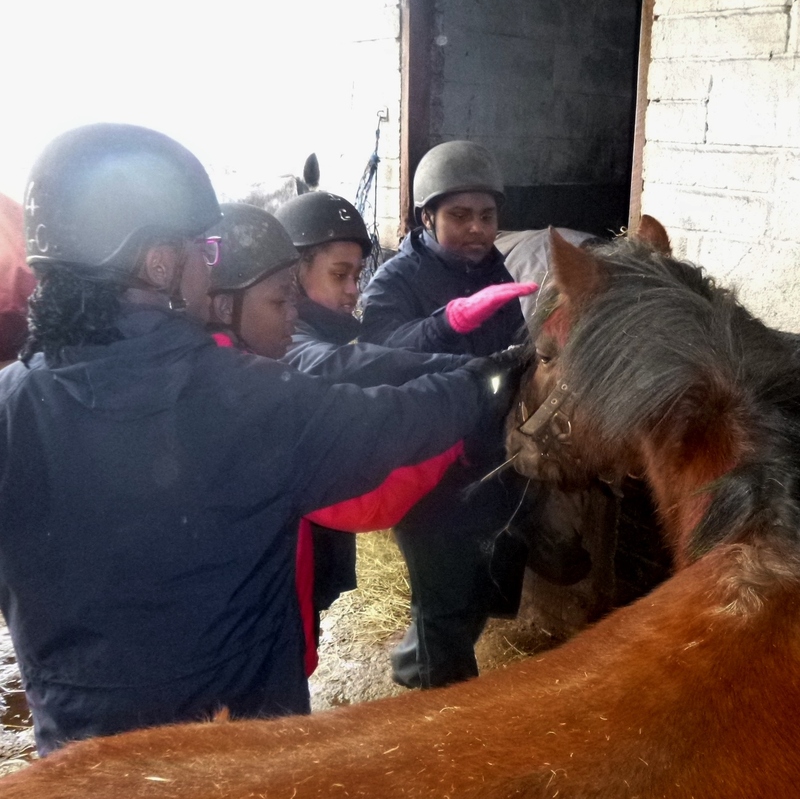 The annual residential trip had been cancelled due to poor weather conditions. 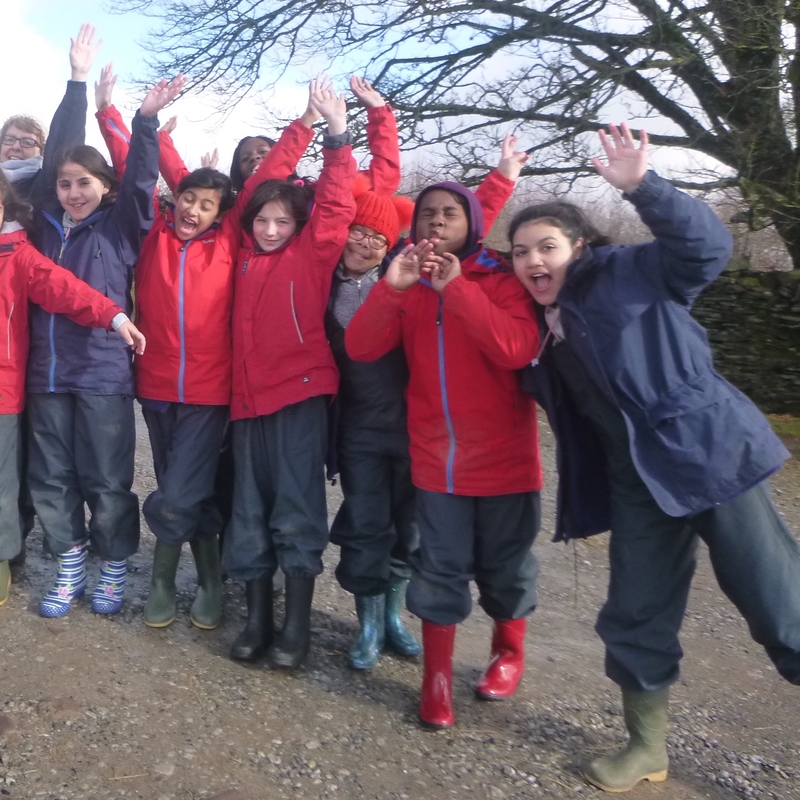 An excited cheer rang through the year 6 corridor when the good news was announced to the pupils. 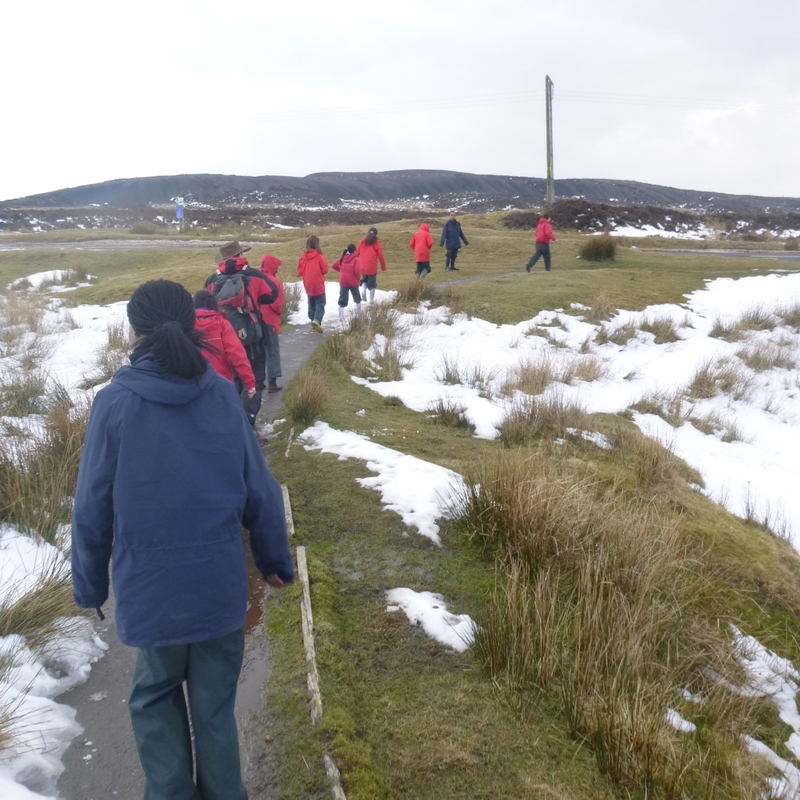 Participants definitely did not allow the cold snowy weather get in their way! 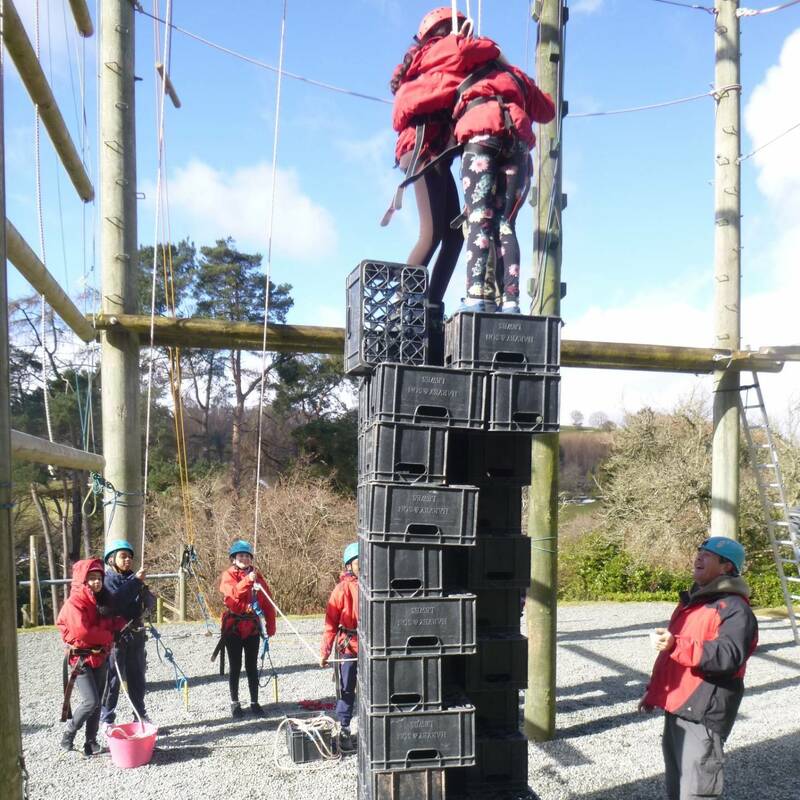 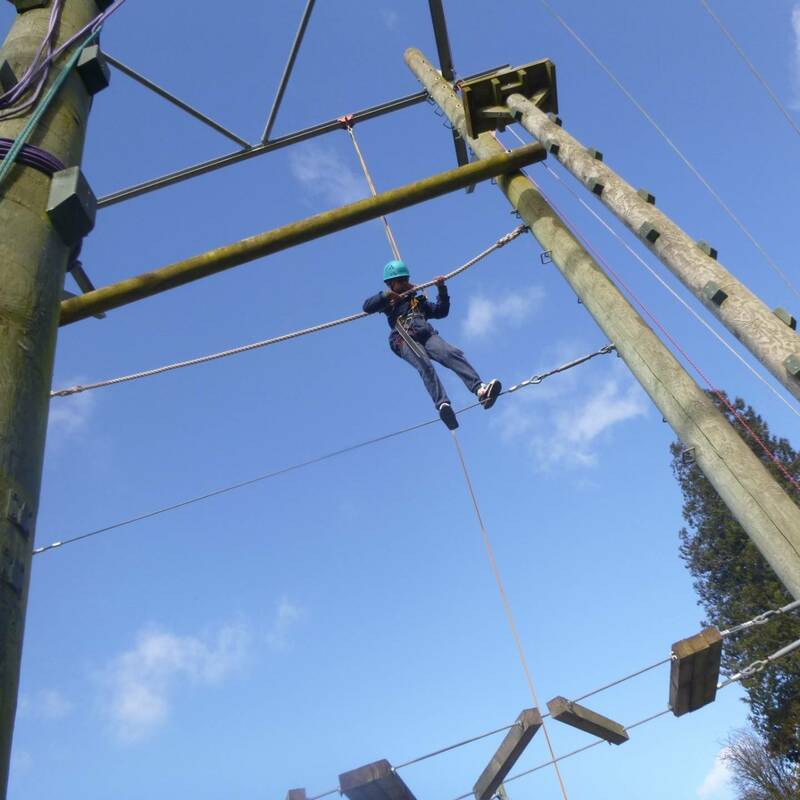 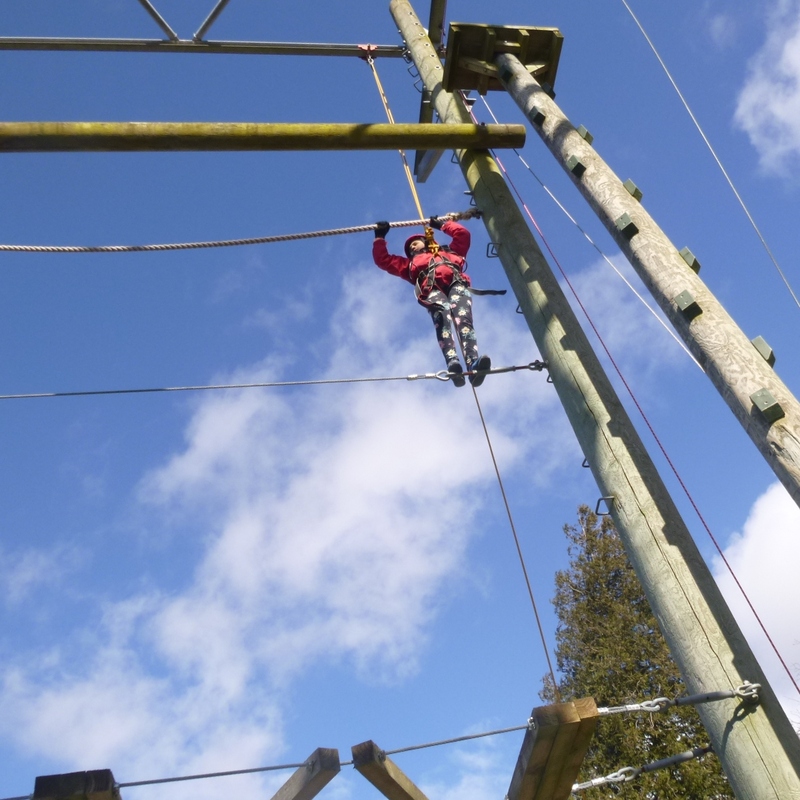 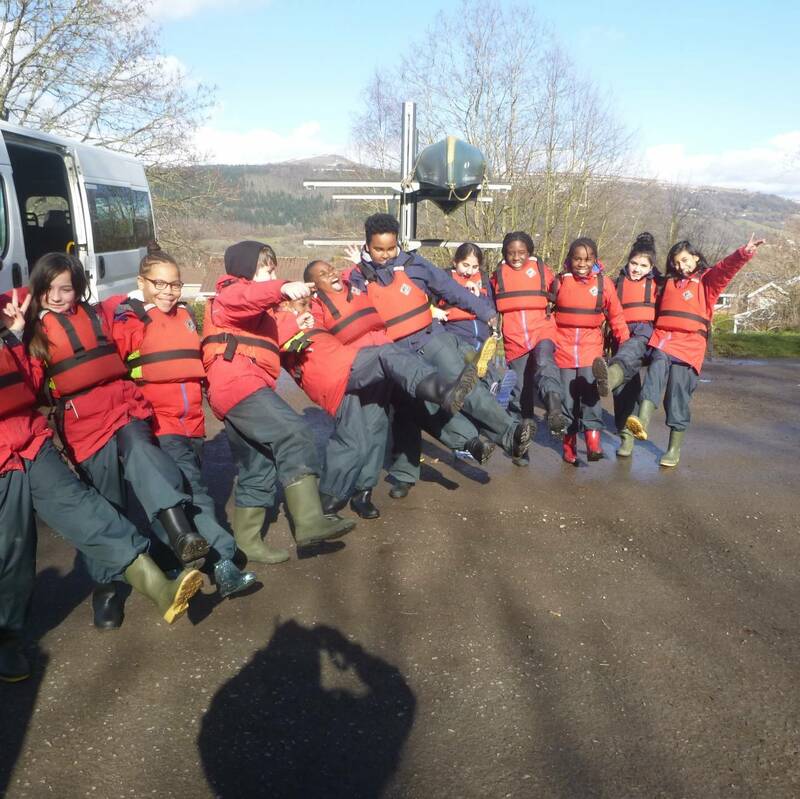 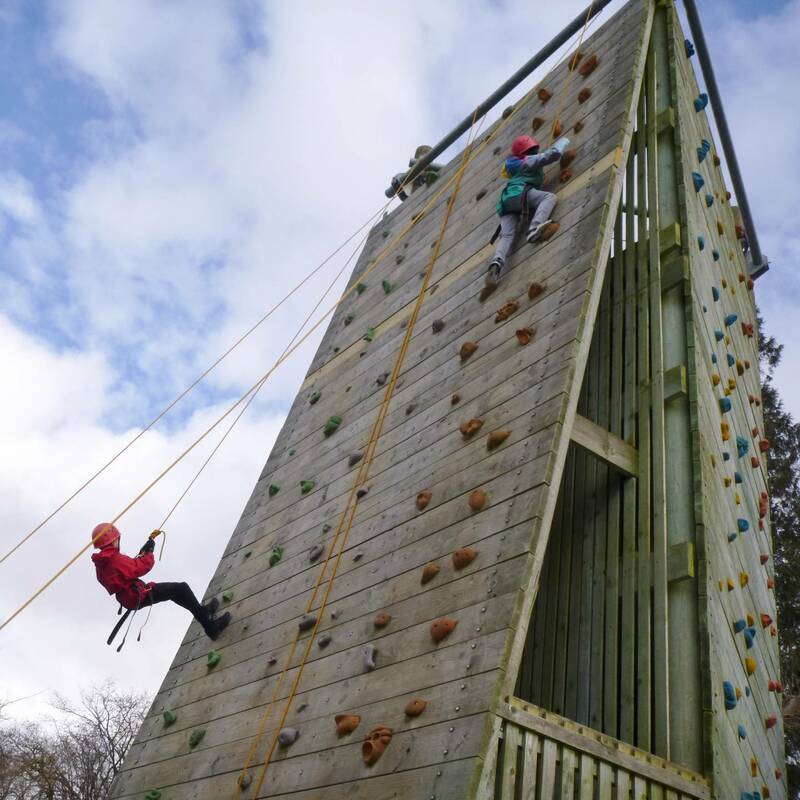 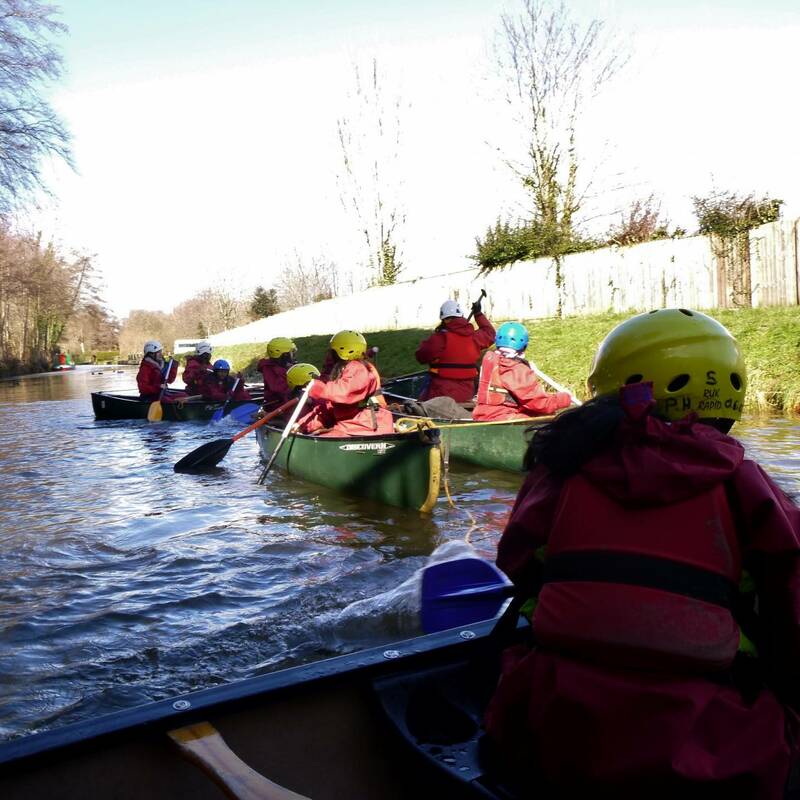 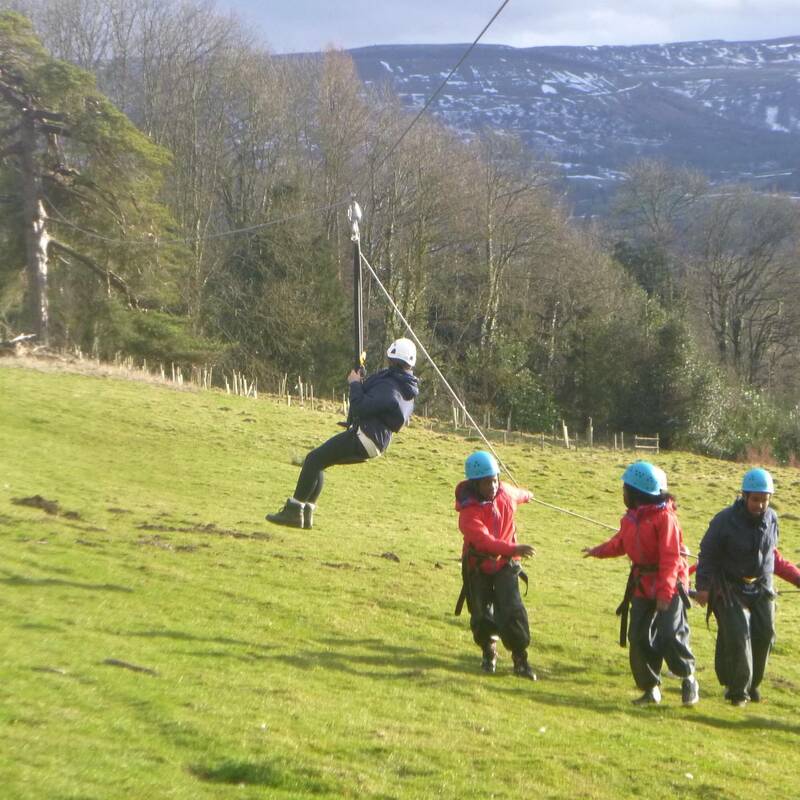 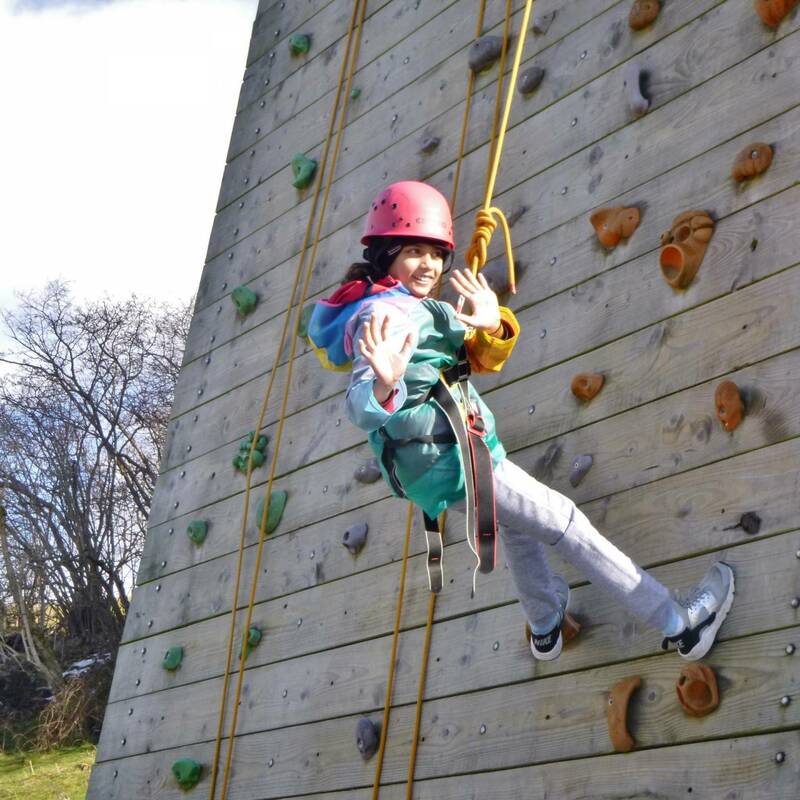 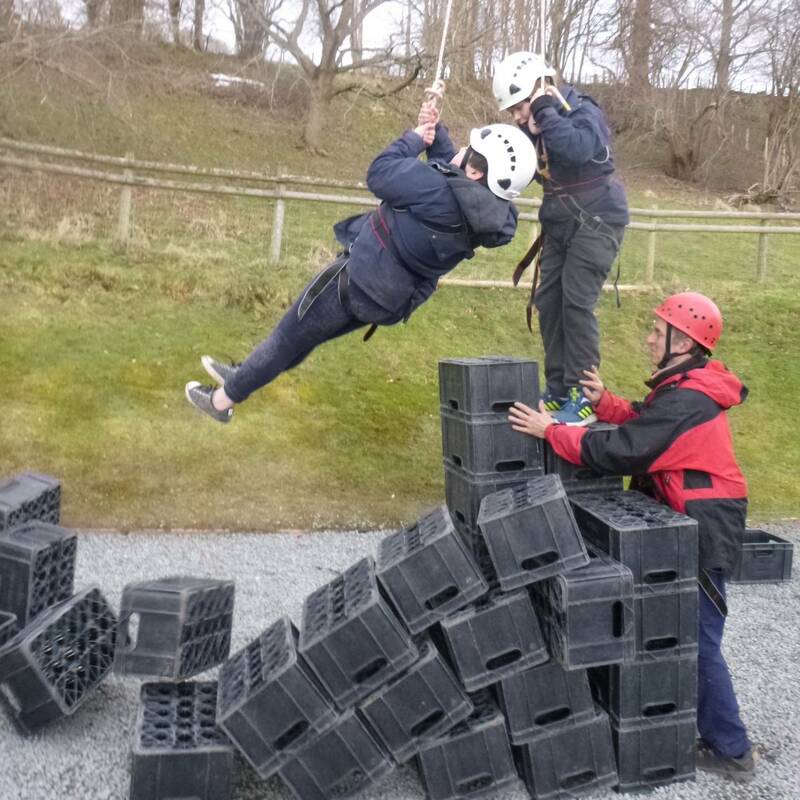 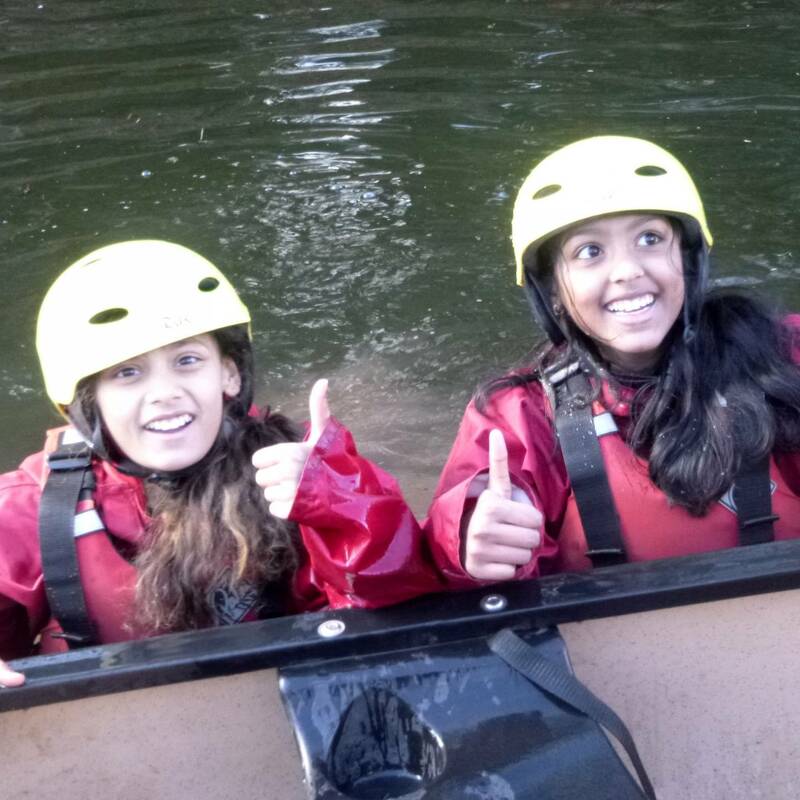 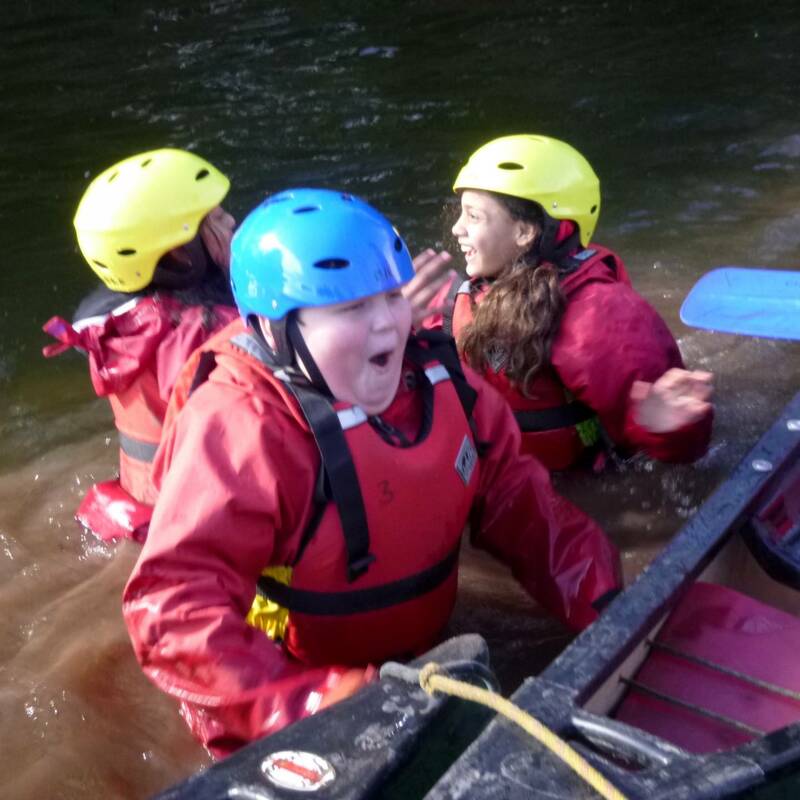 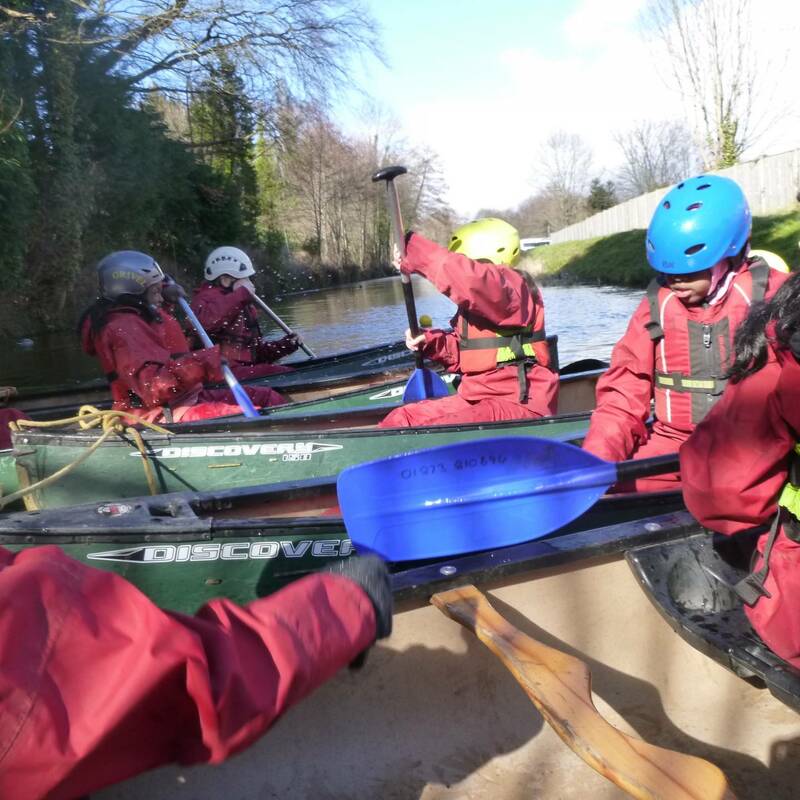 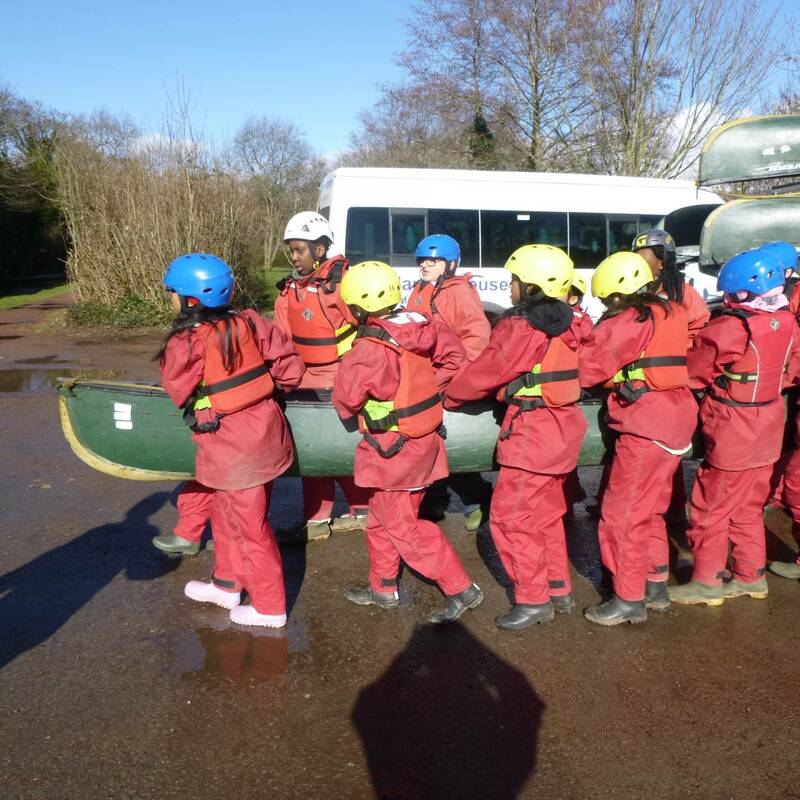 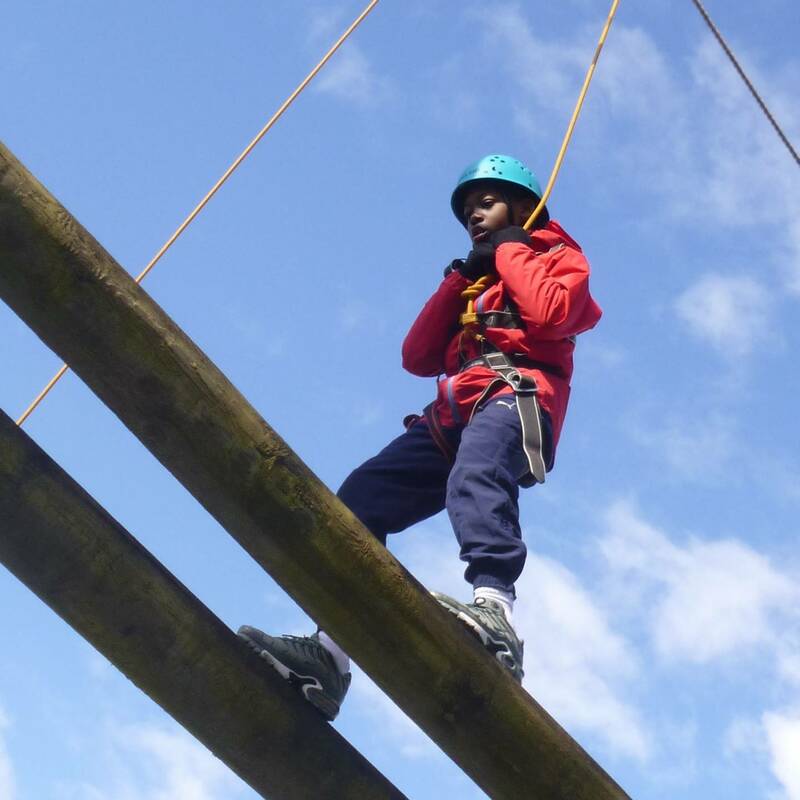 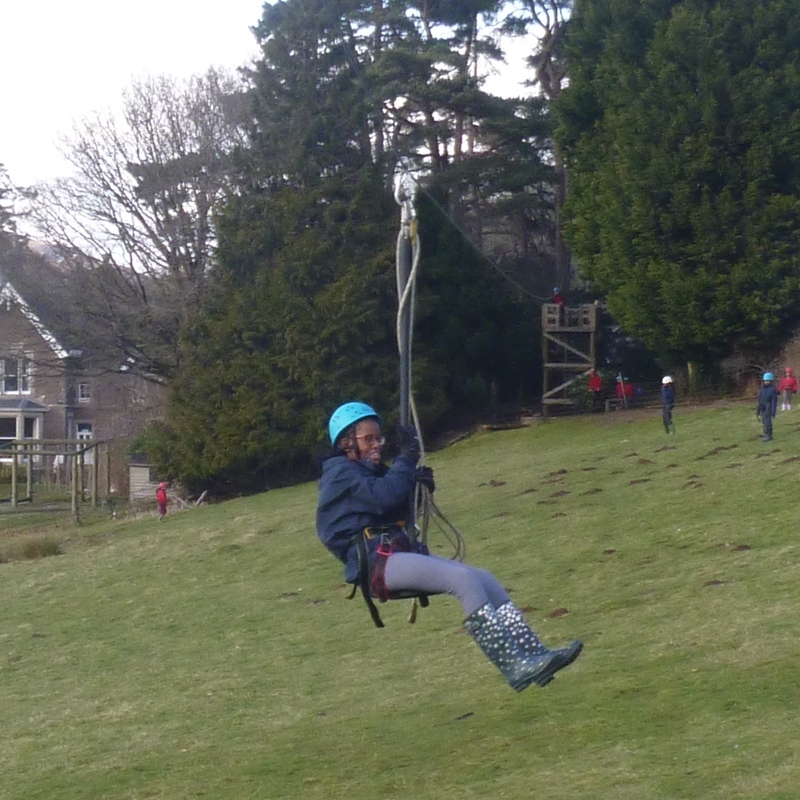 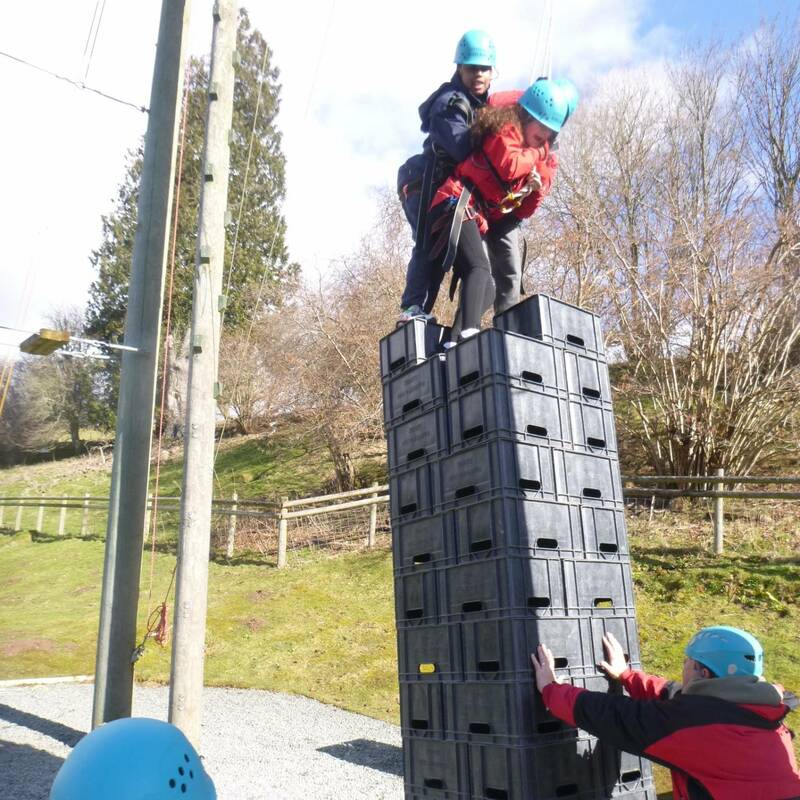 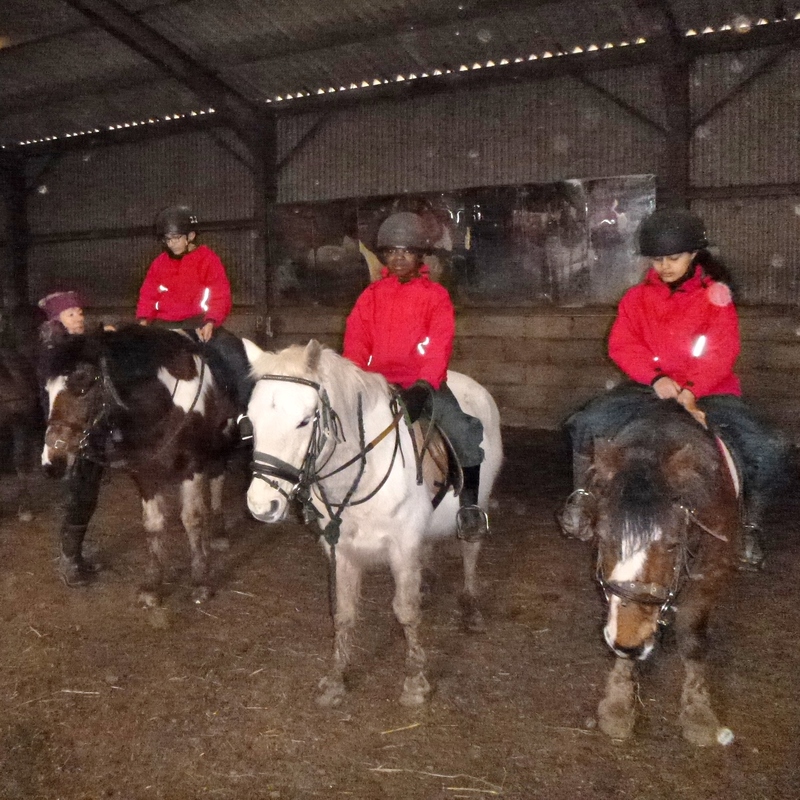 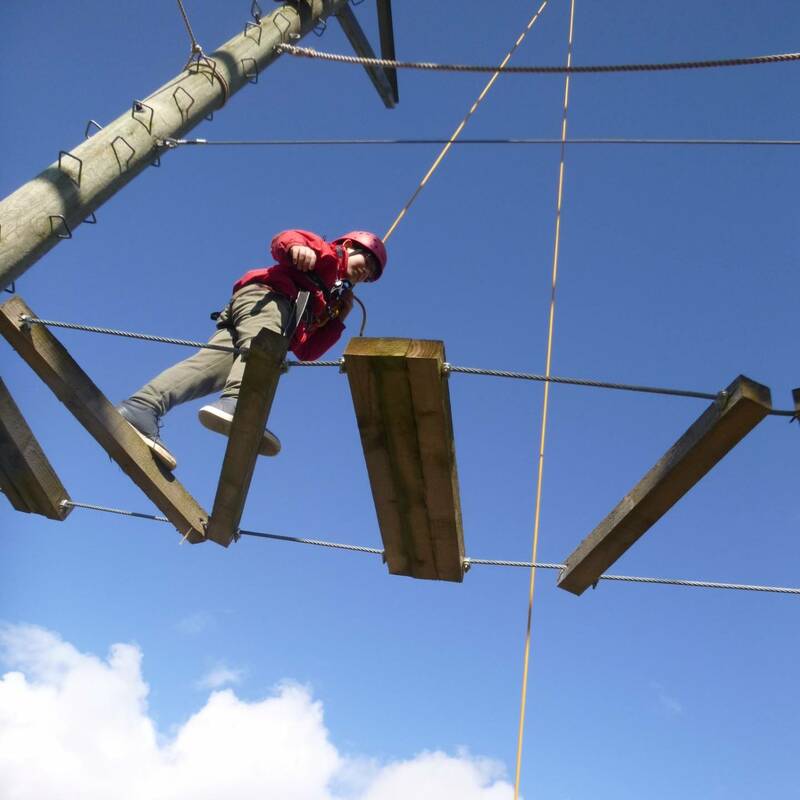 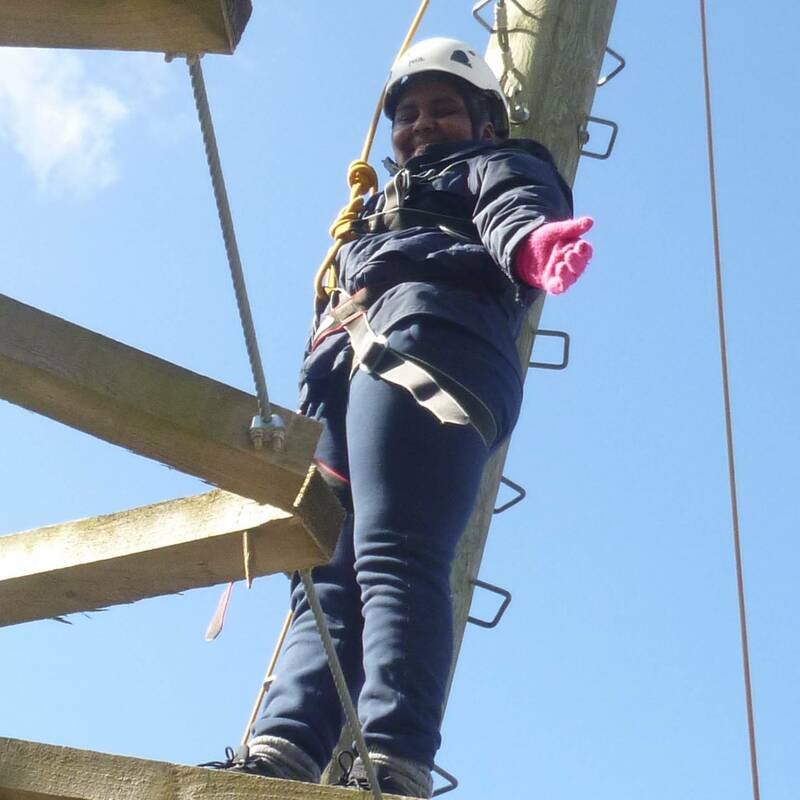 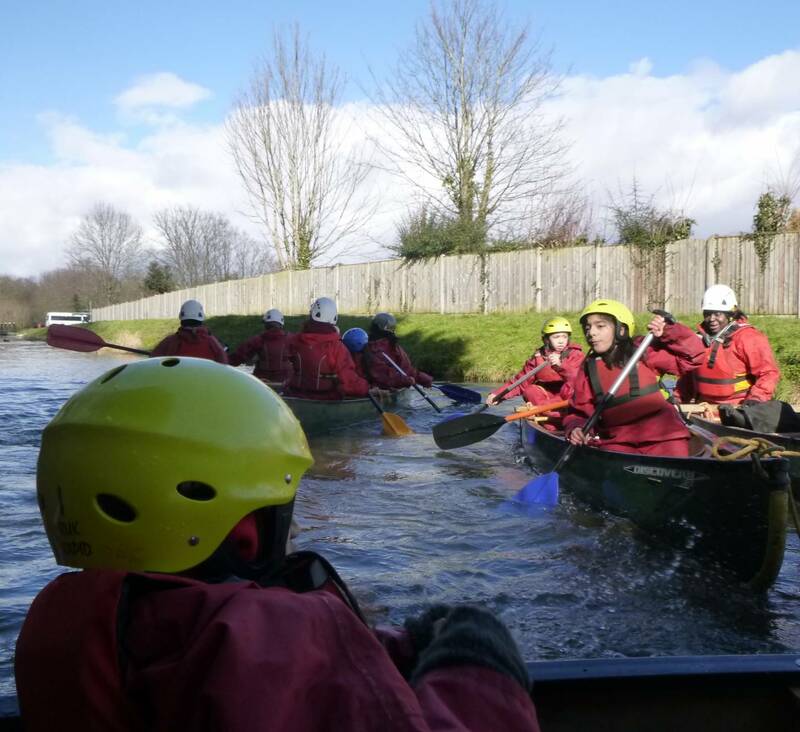 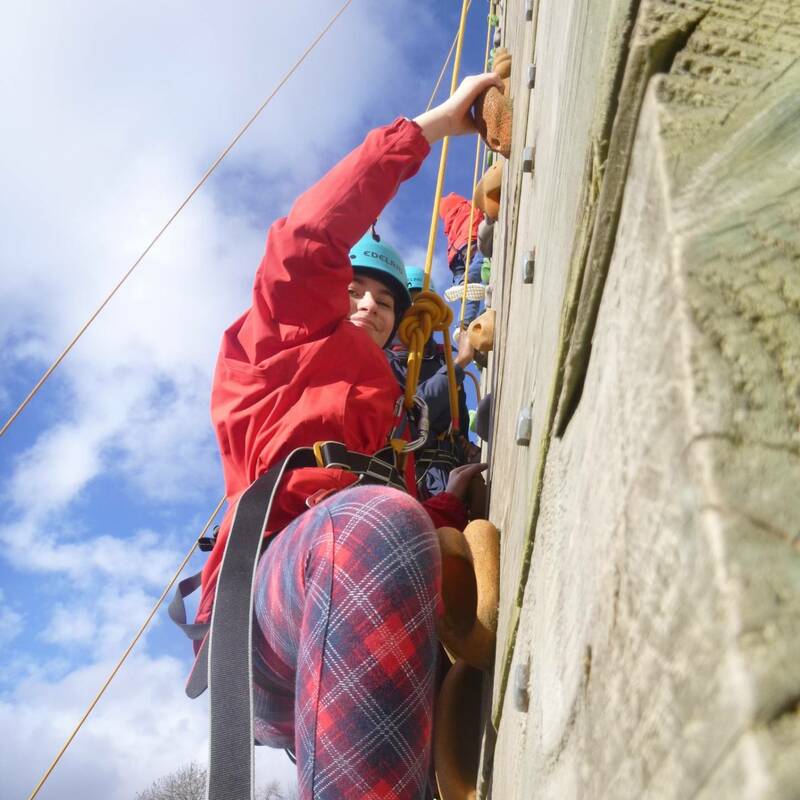 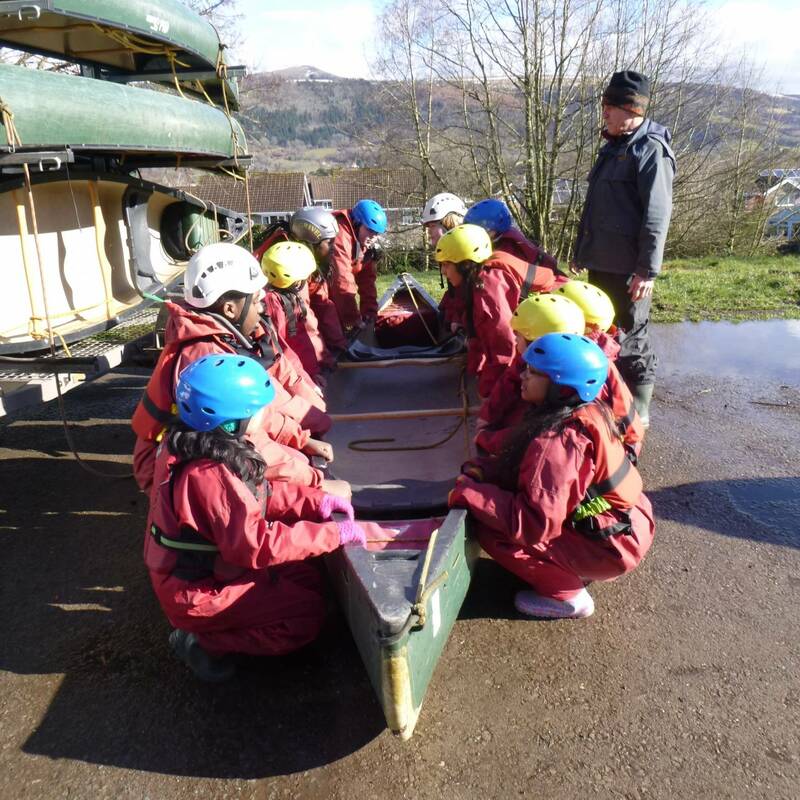 Take a look at the Year 6 pupils and staff in full swing while abseiling, crate climbing, canoeing, and horse riding. 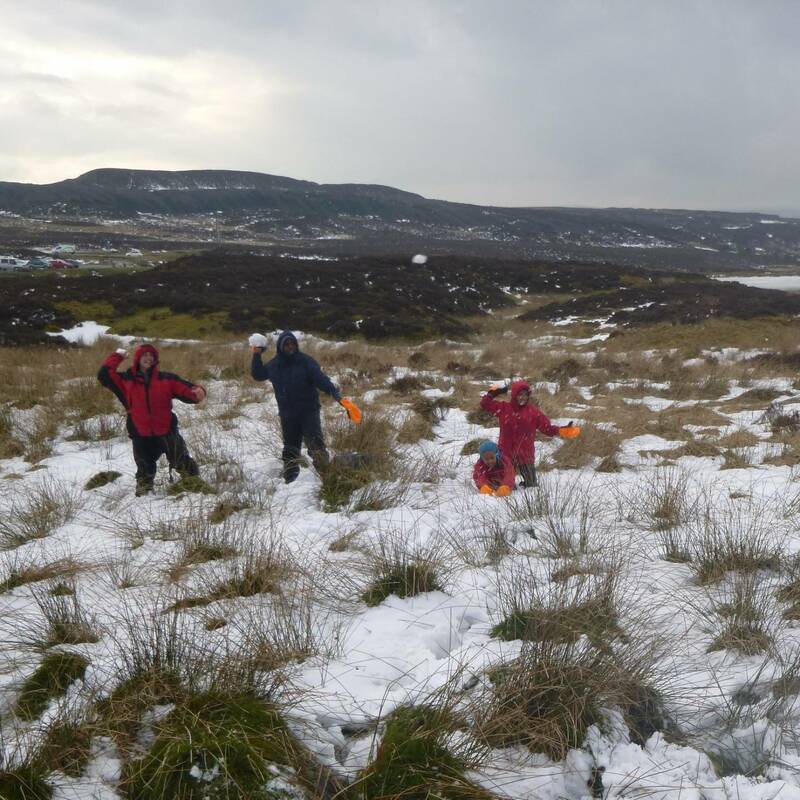 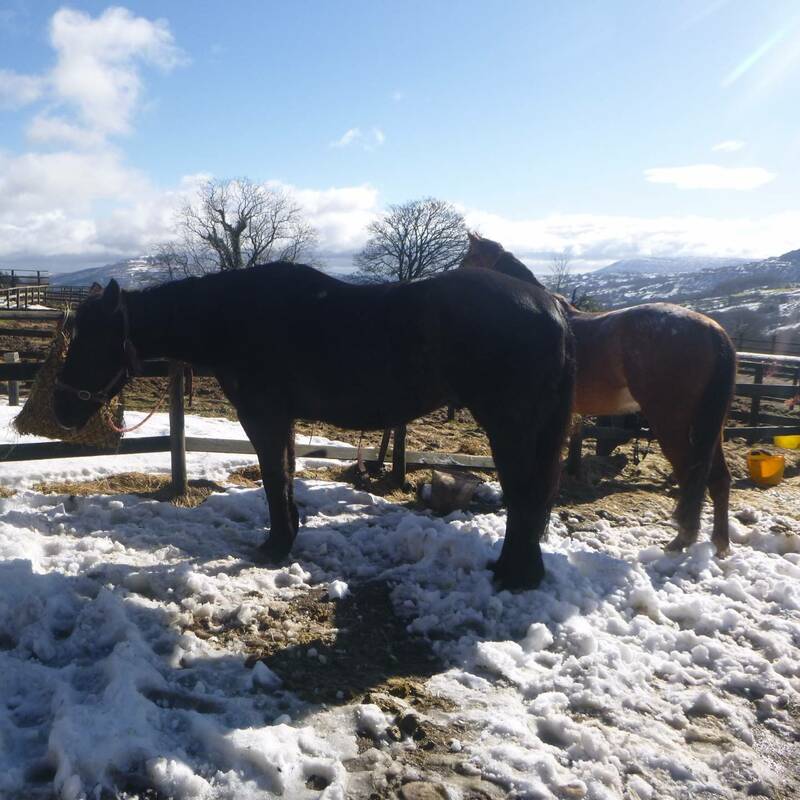 There may have even be the odd snow angel and snowball!